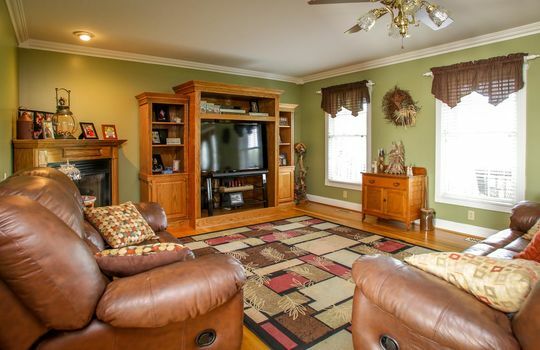 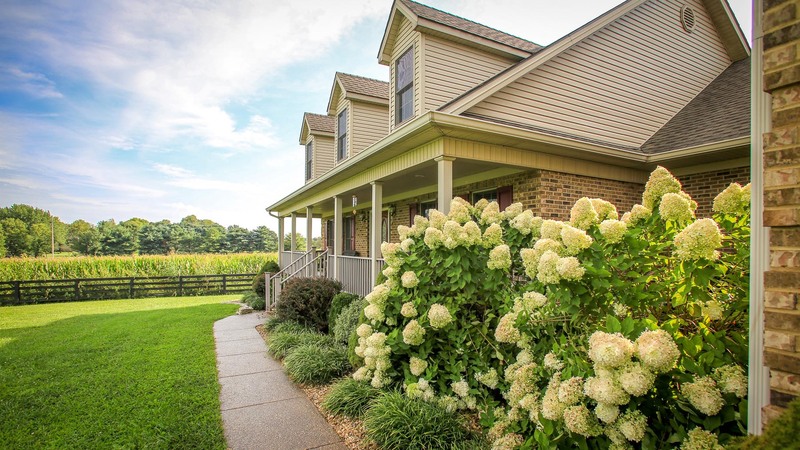 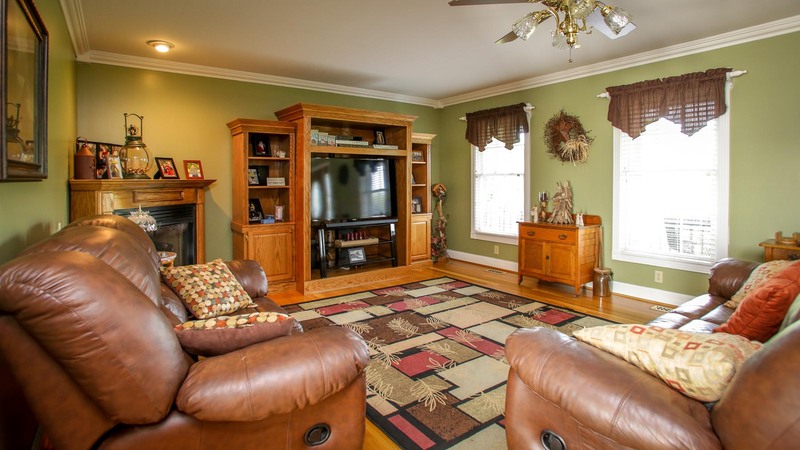 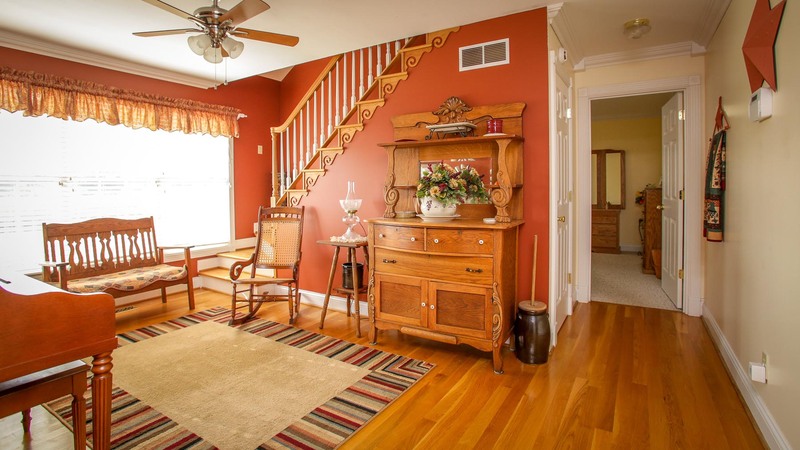 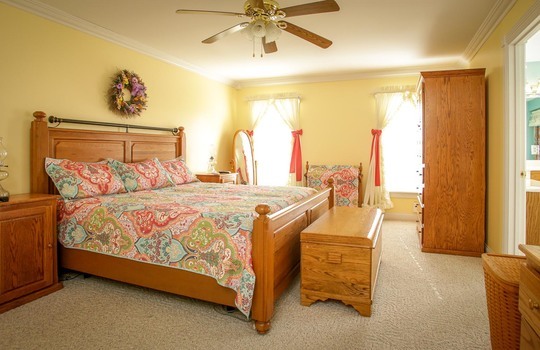 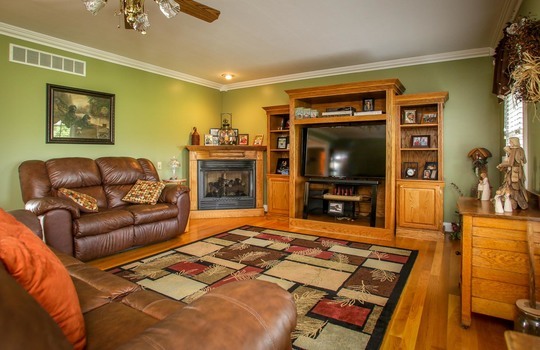 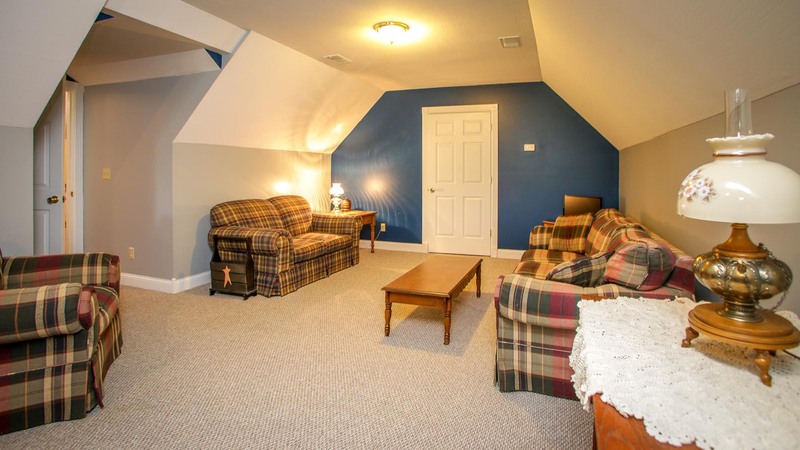 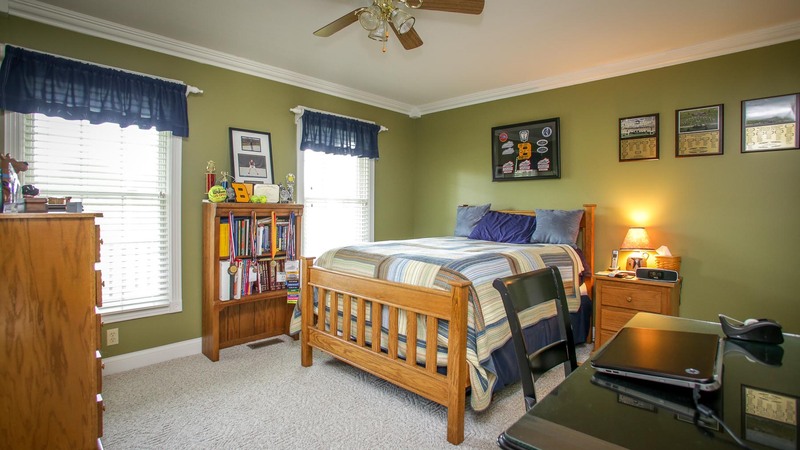 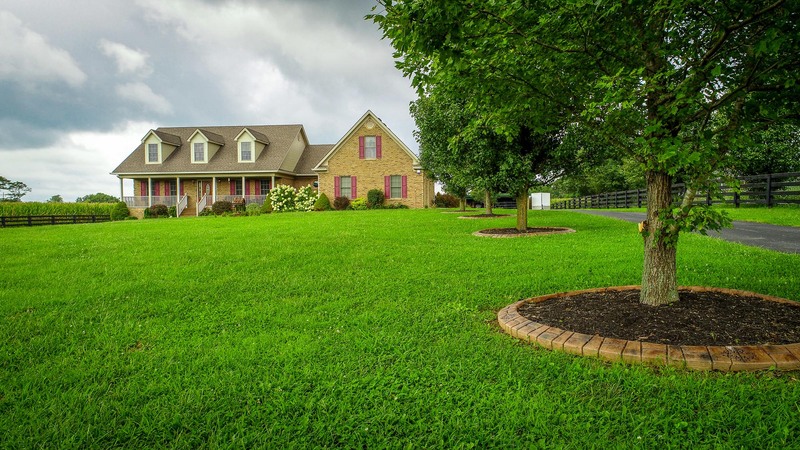 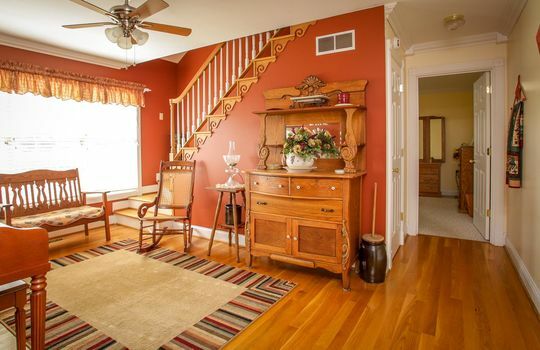 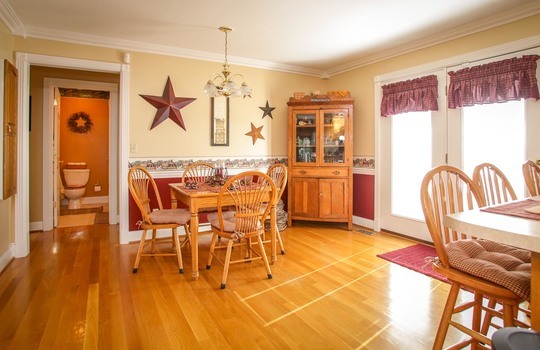 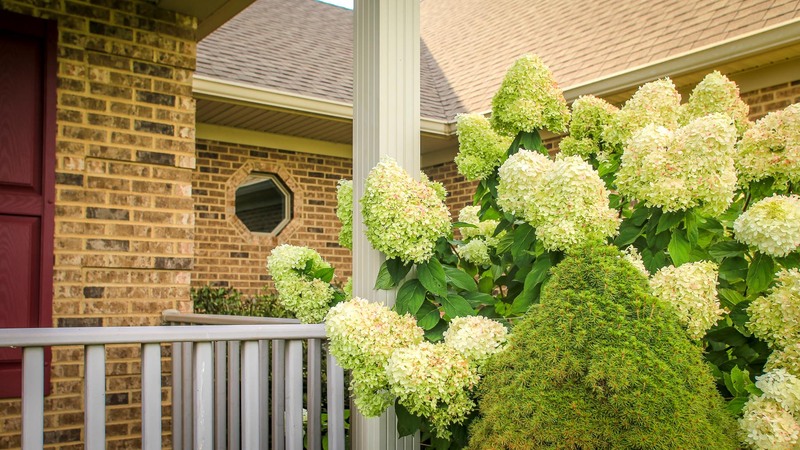 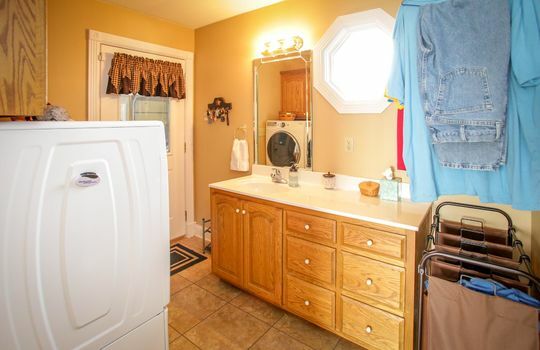 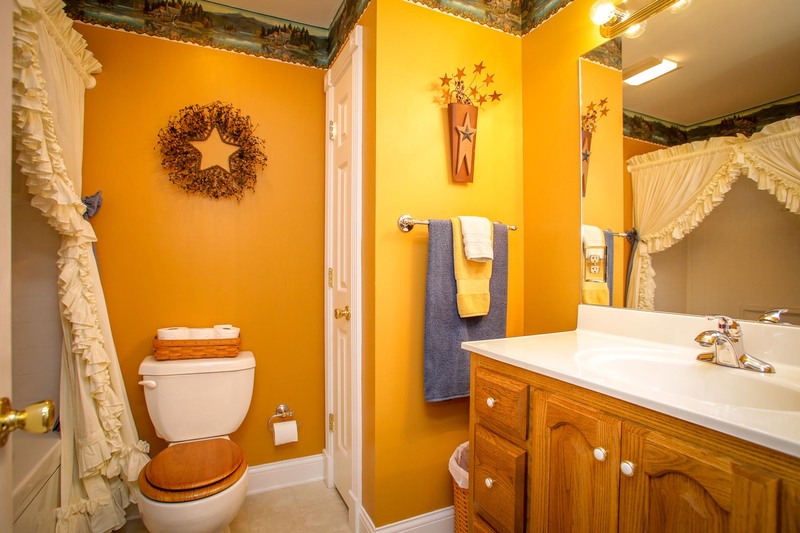 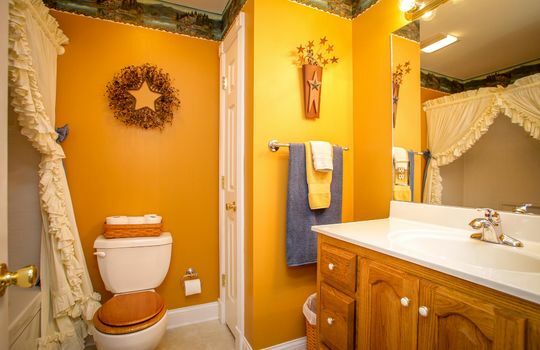 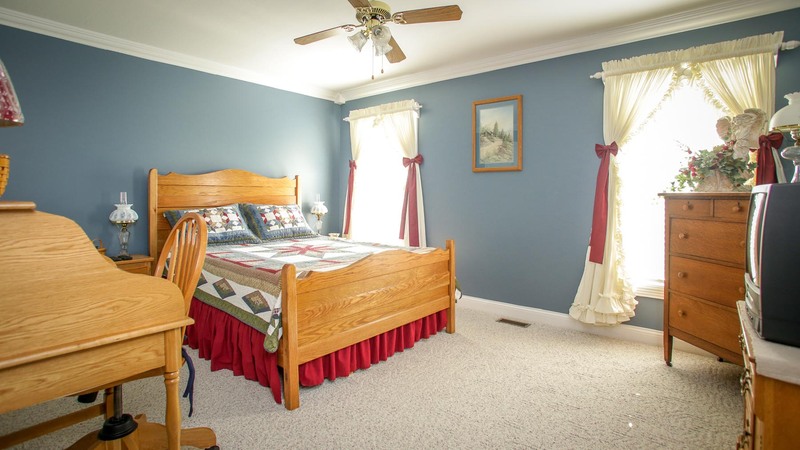 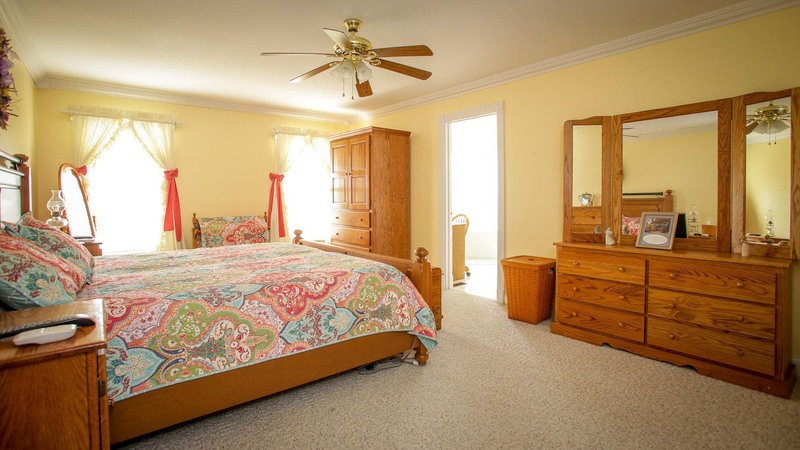 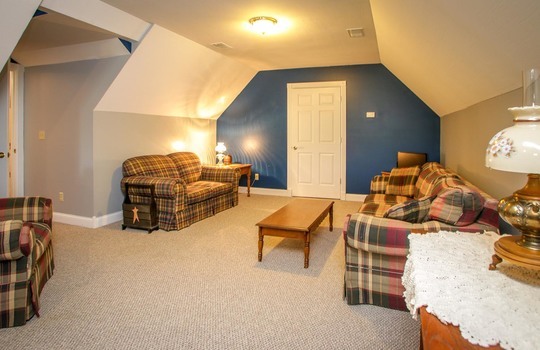 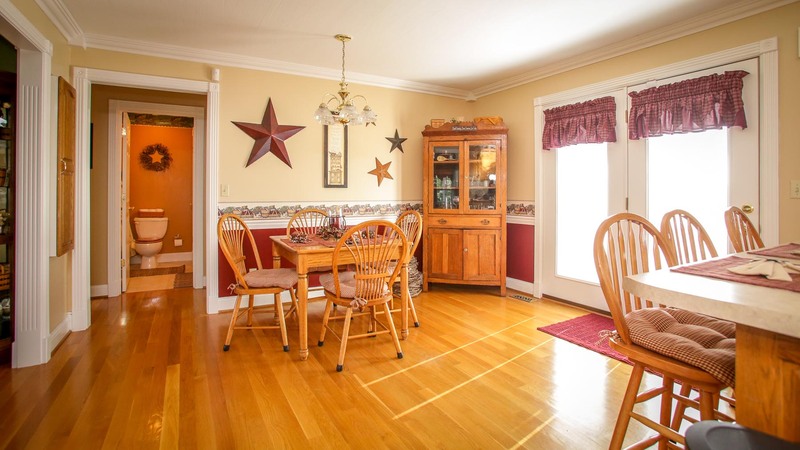 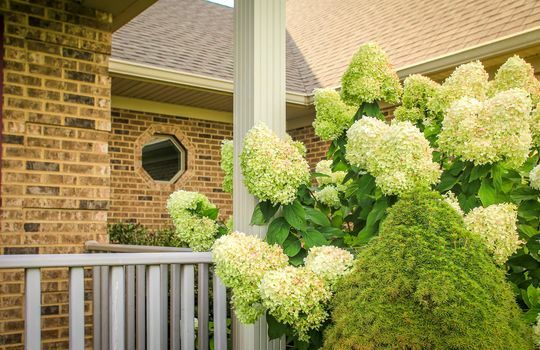 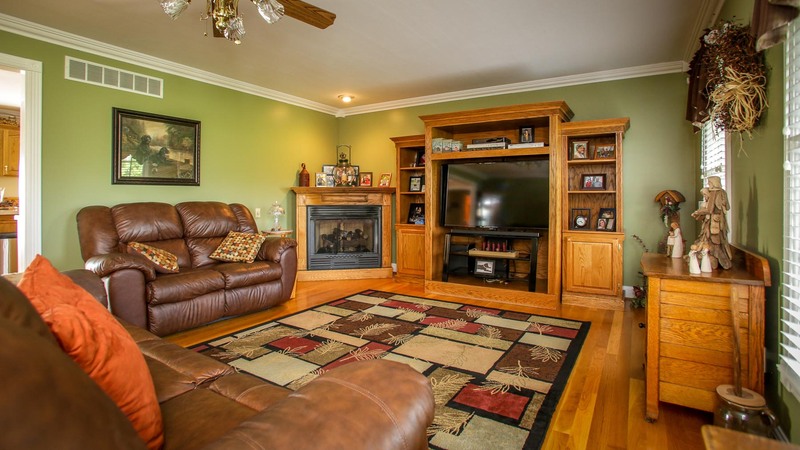 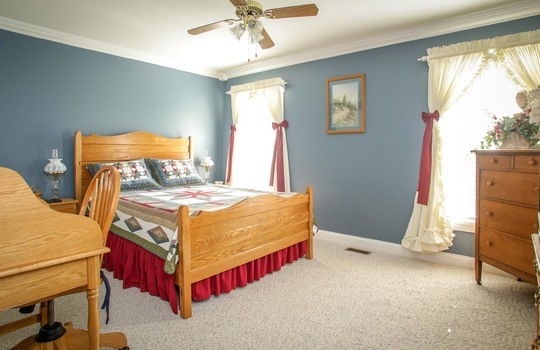 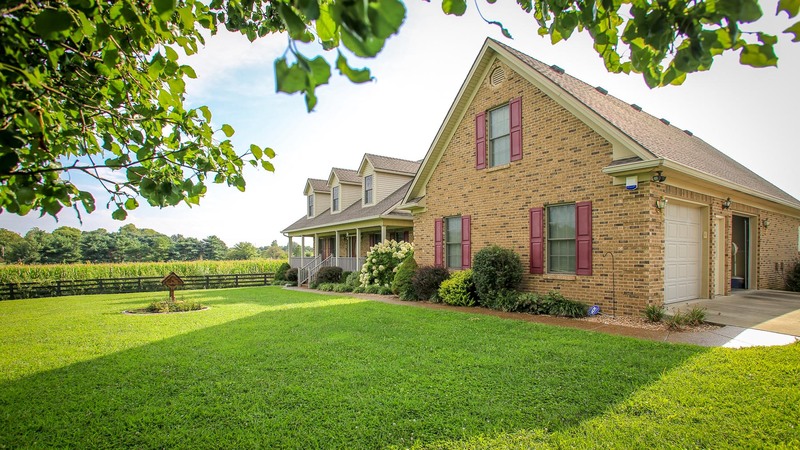 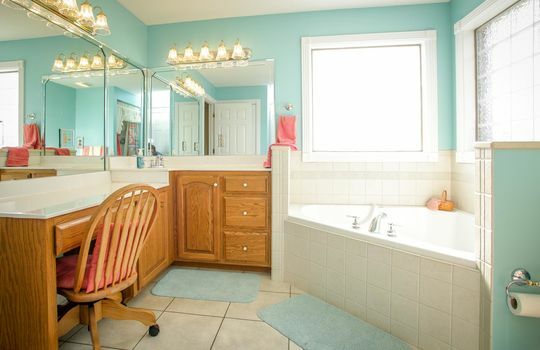 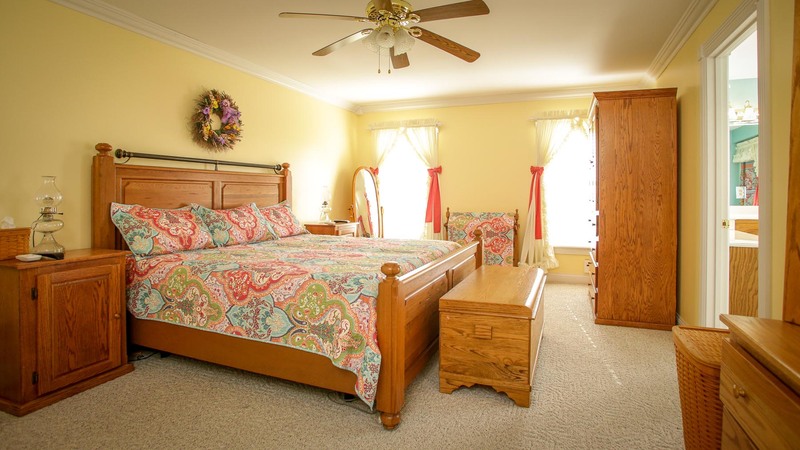 Why compete - call or text Ken 859-494-5521 - Spotless and Beautiful 3+ br Cape cod style farmhouse w/ 3 full baths. 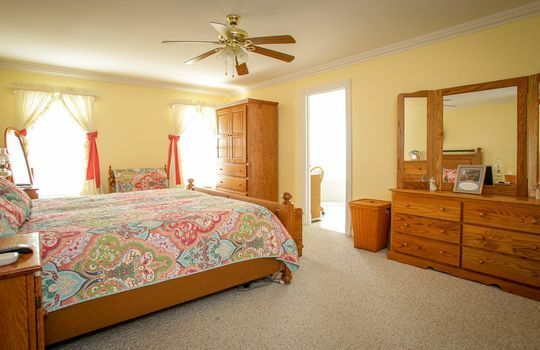 Master suite on main floor. 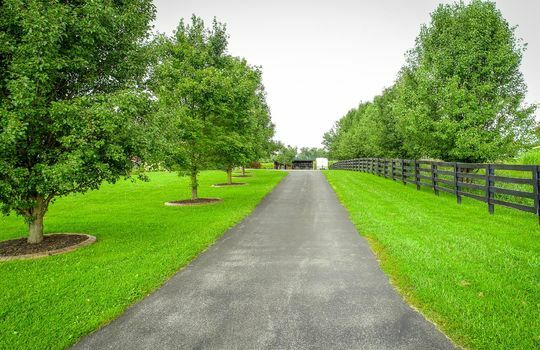 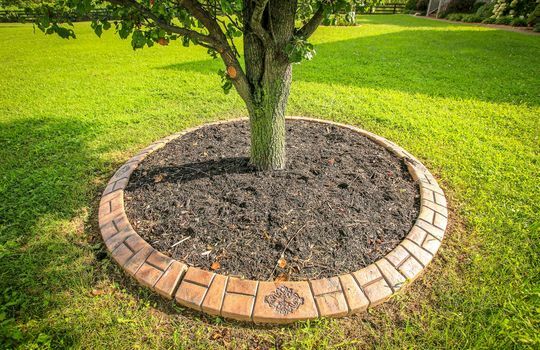 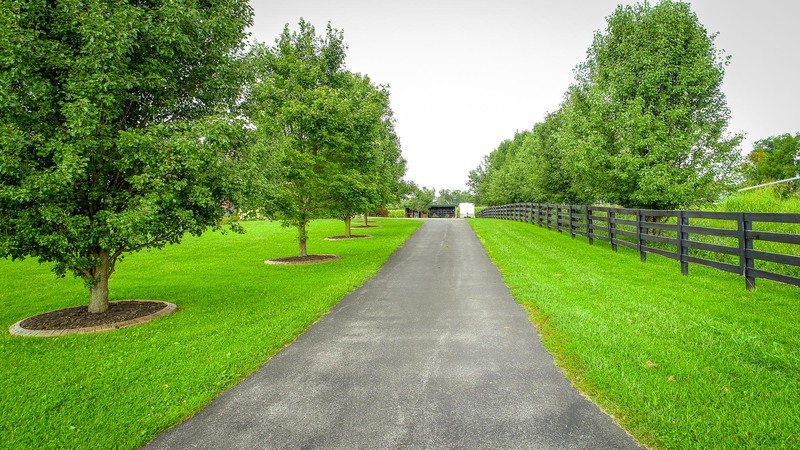 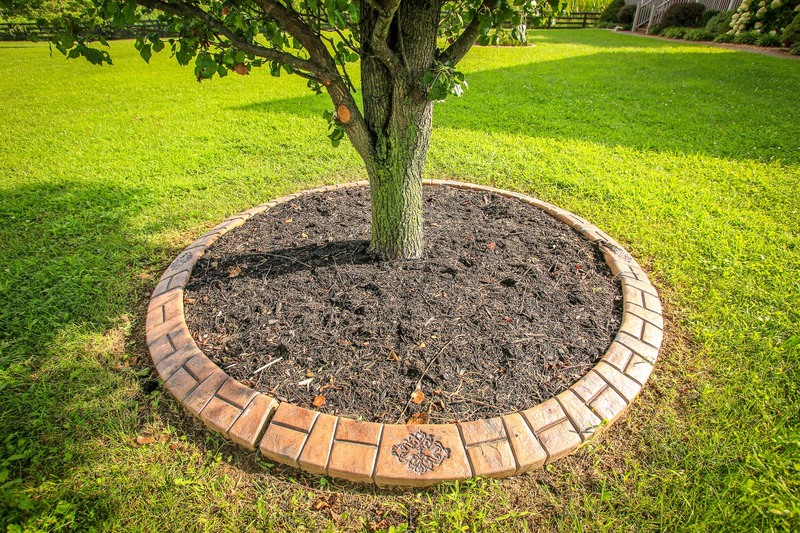 1 acre all manicured and landscaped. 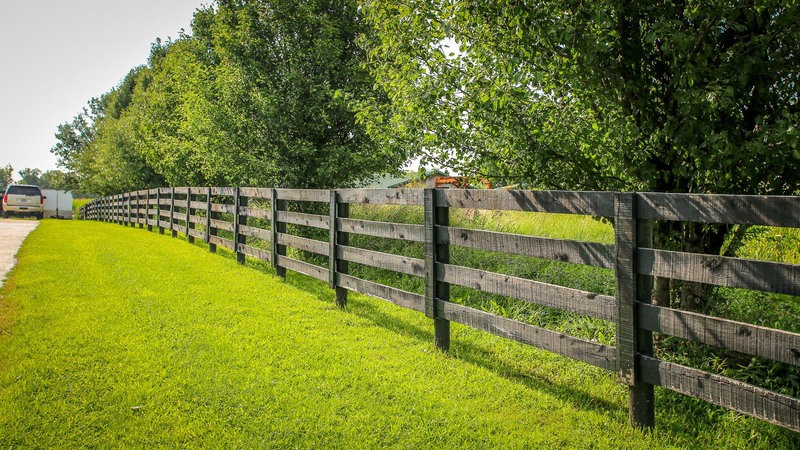 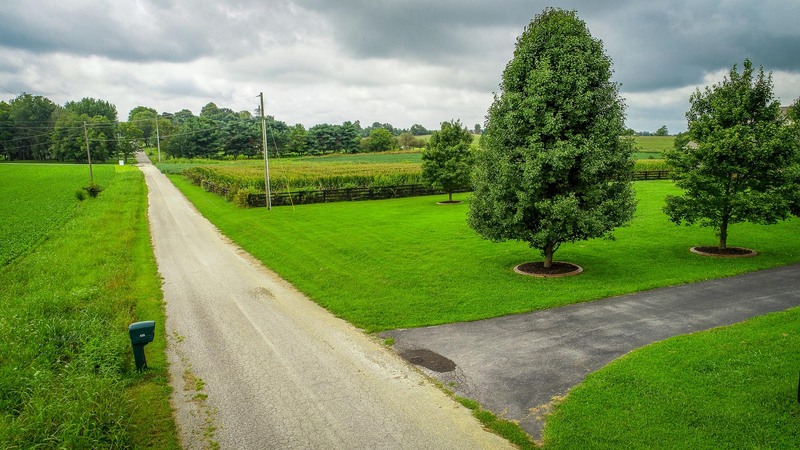 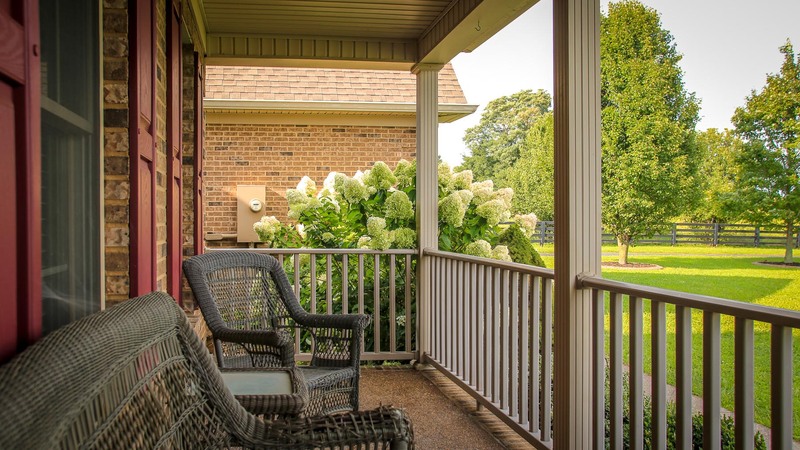 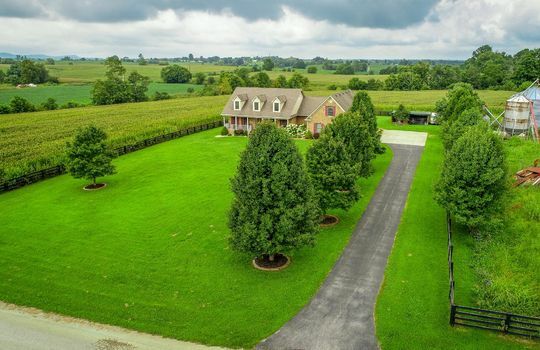 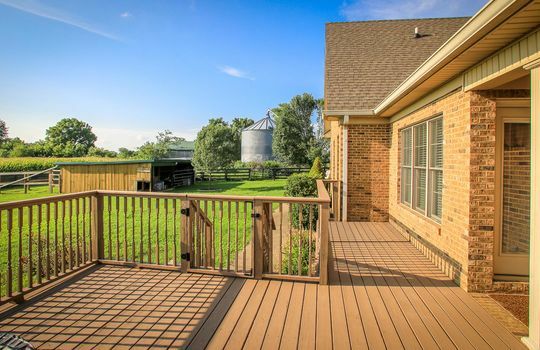 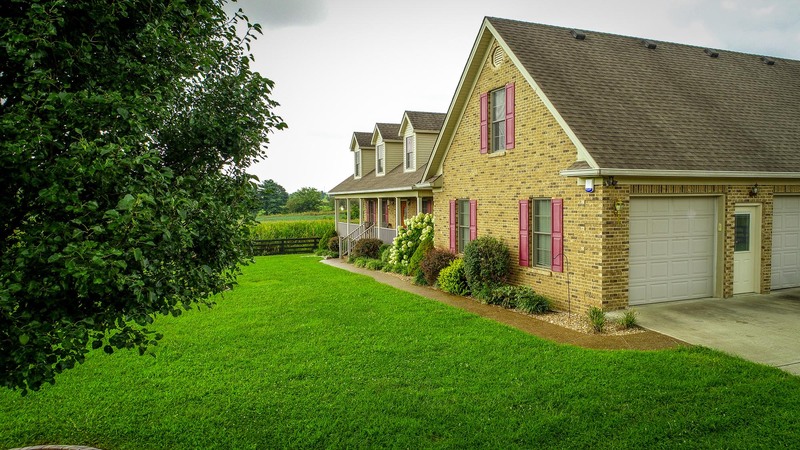 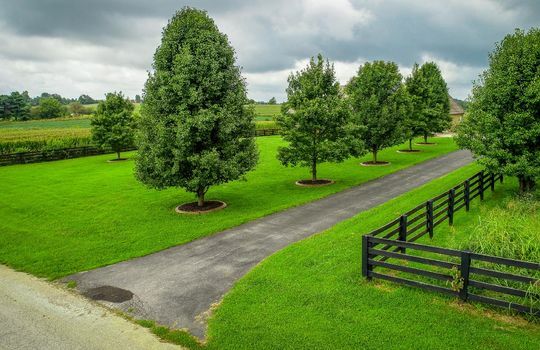 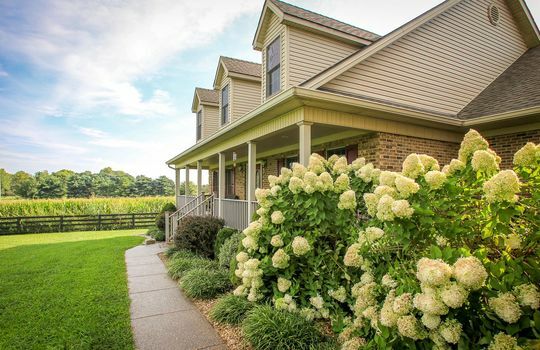 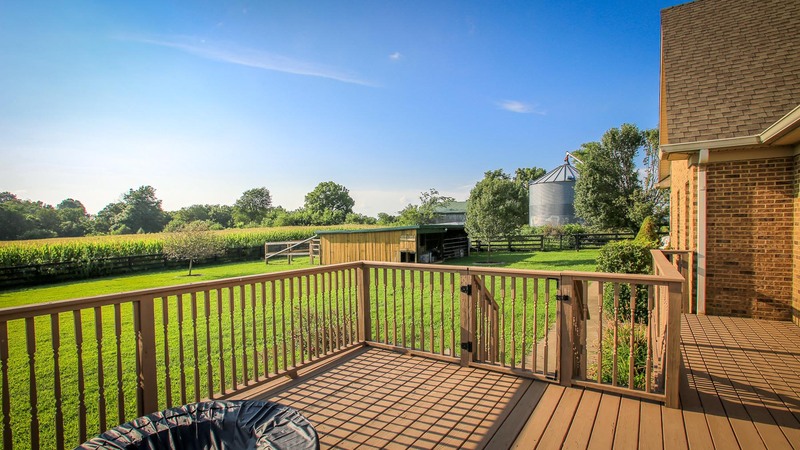 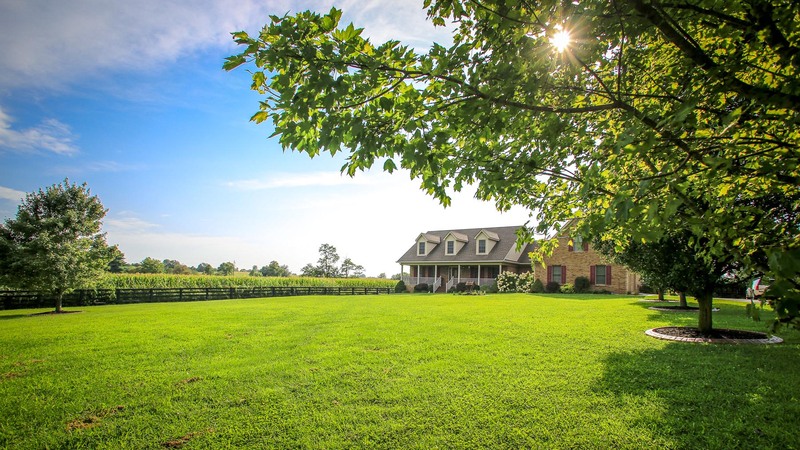 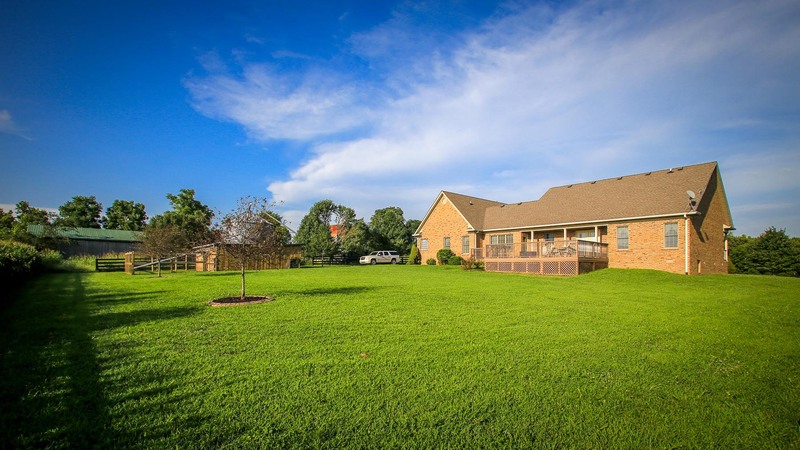 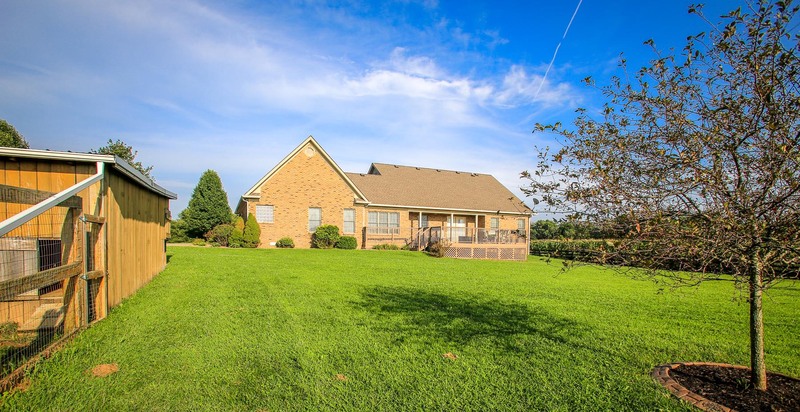 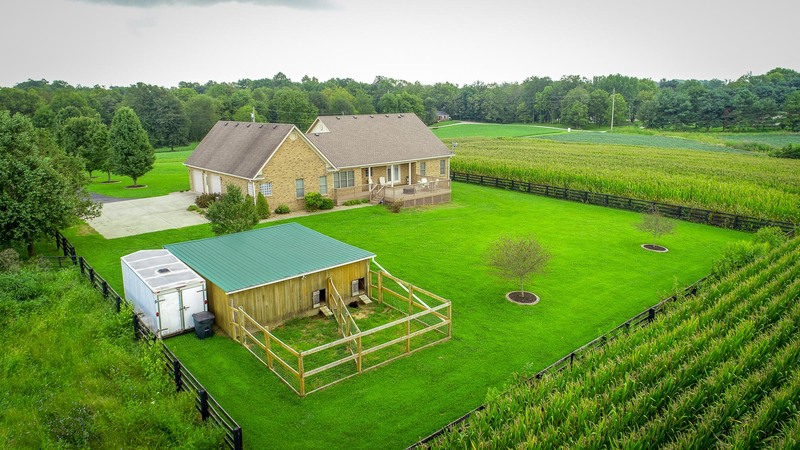 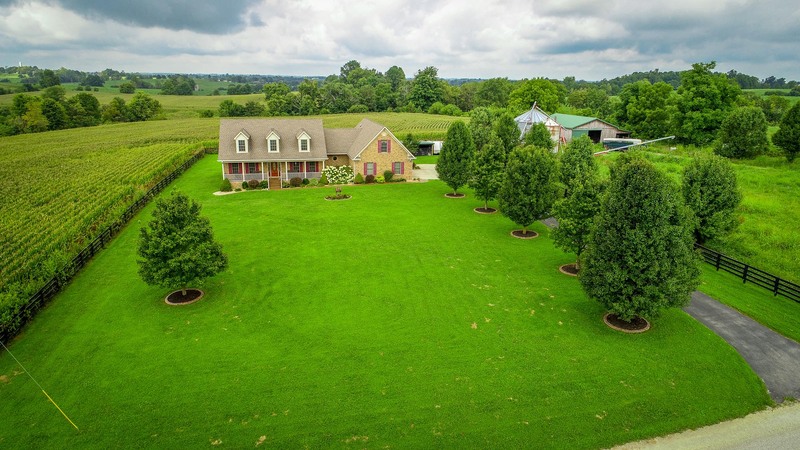 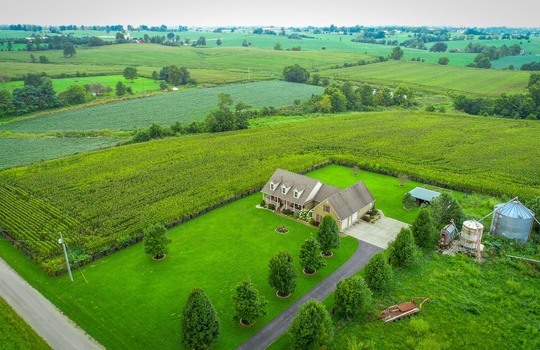 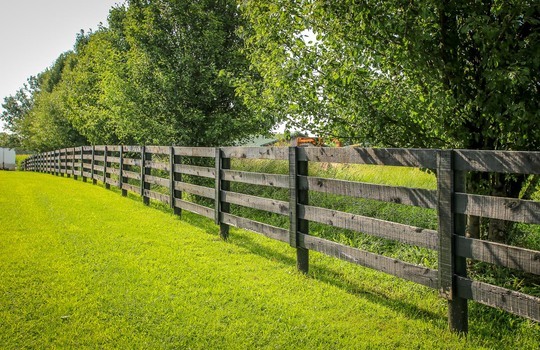 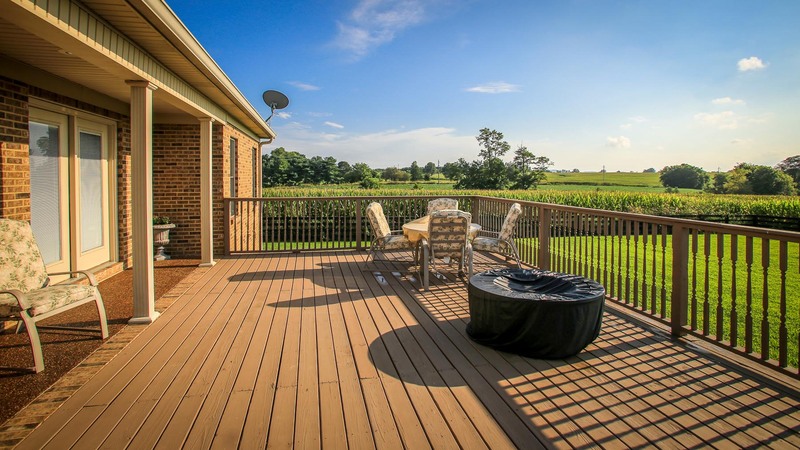 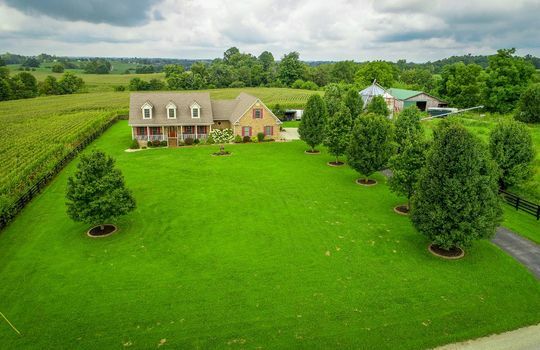 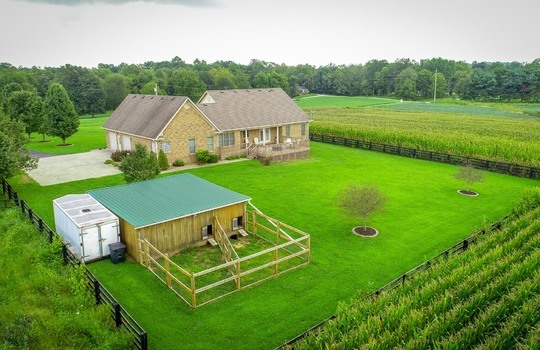 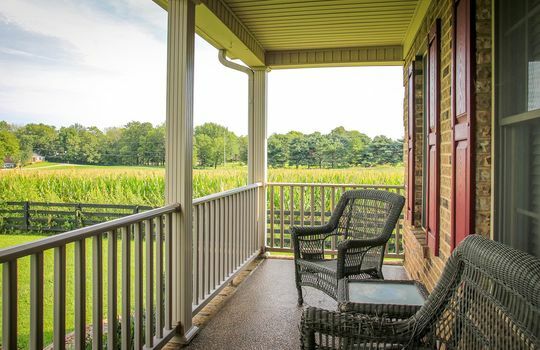 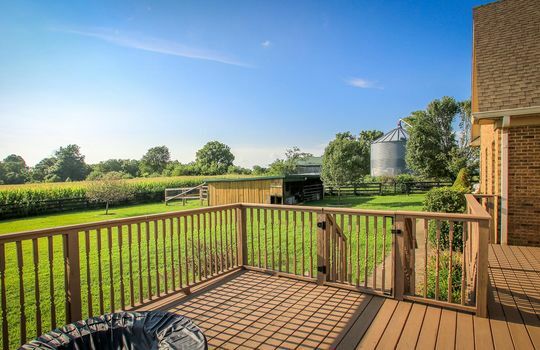 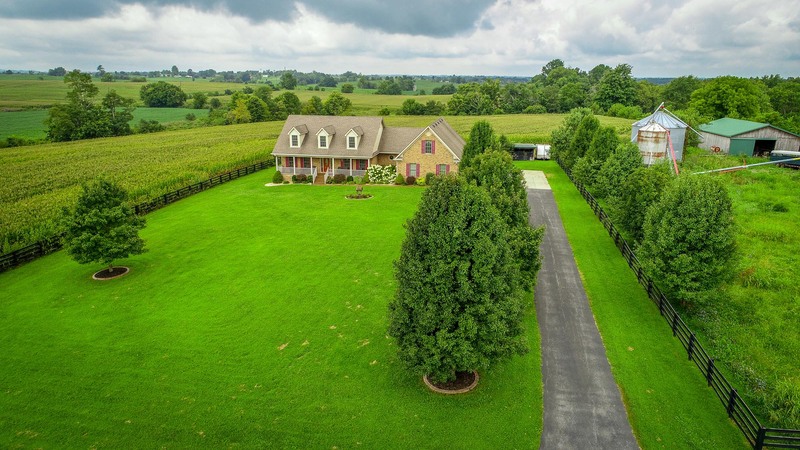 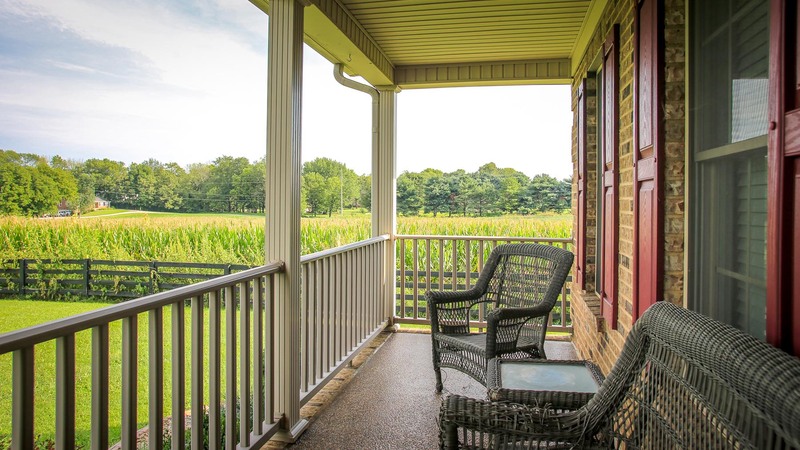 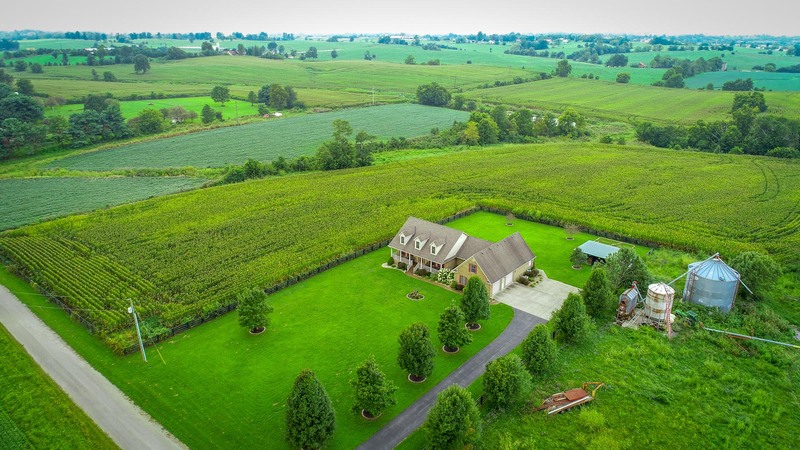 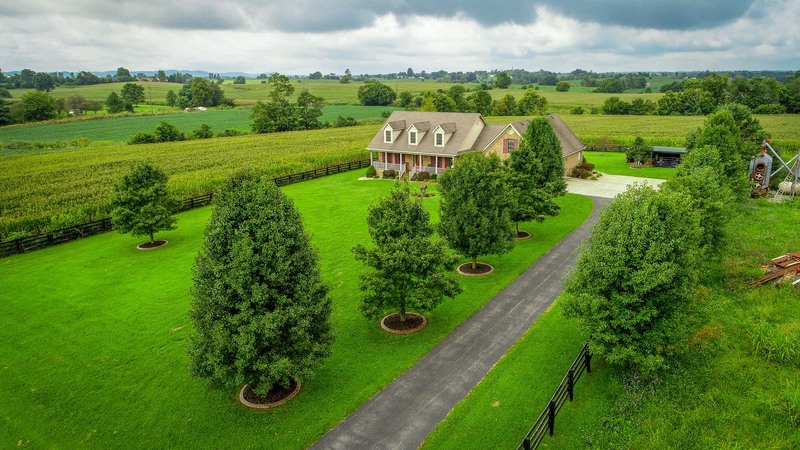 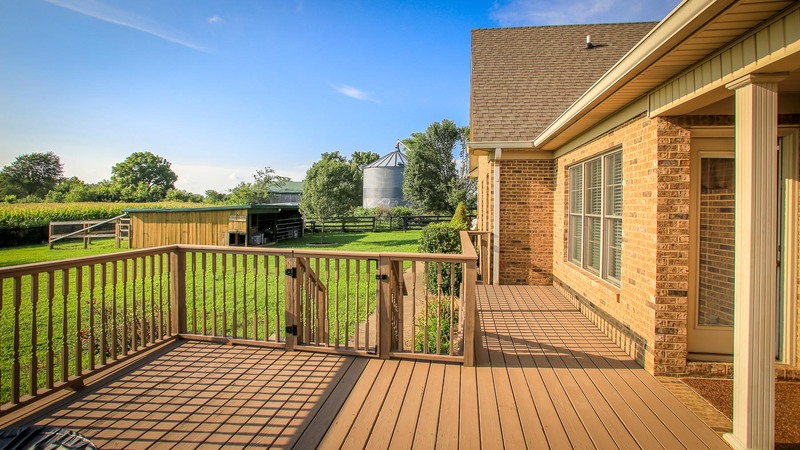 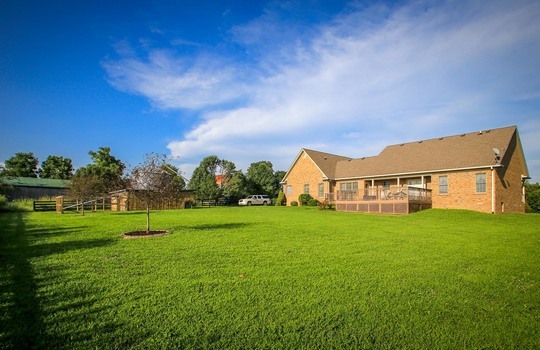 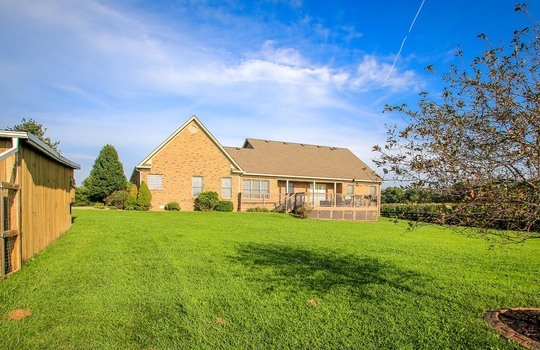 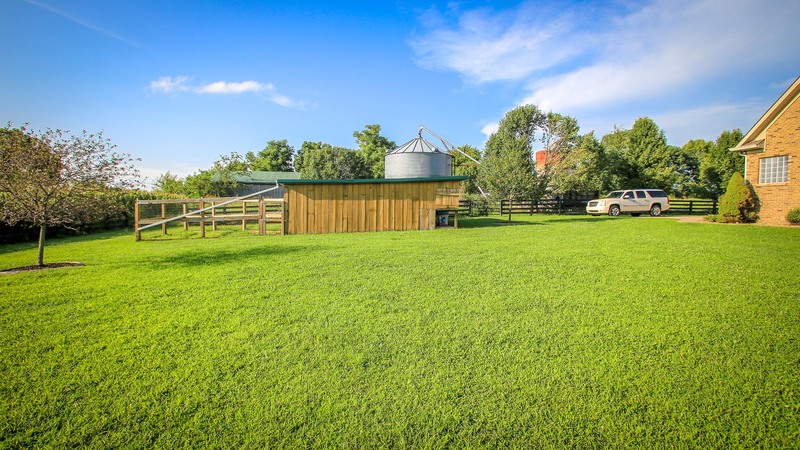 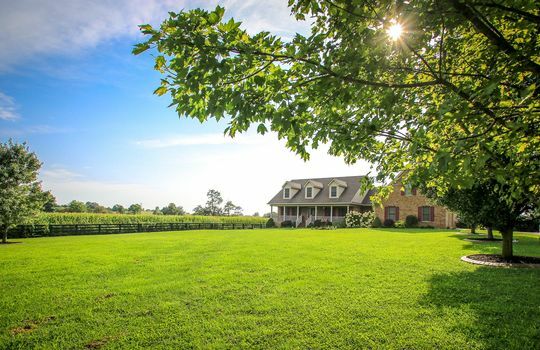 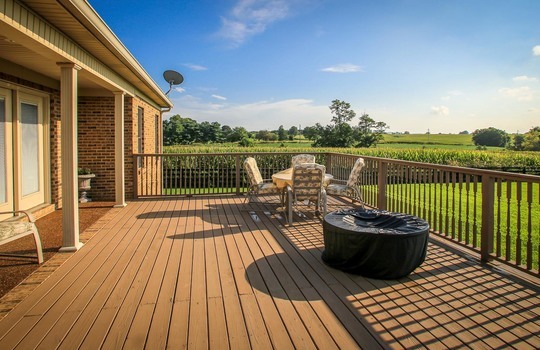 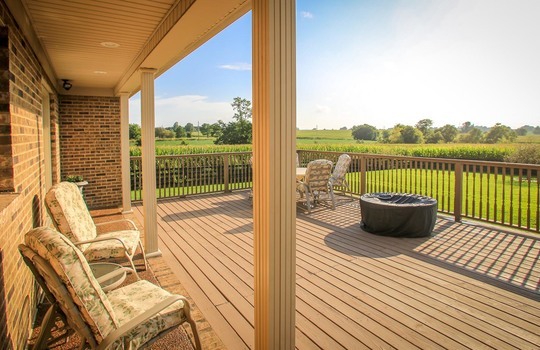 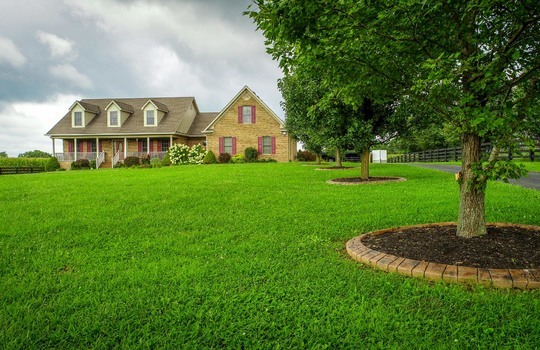 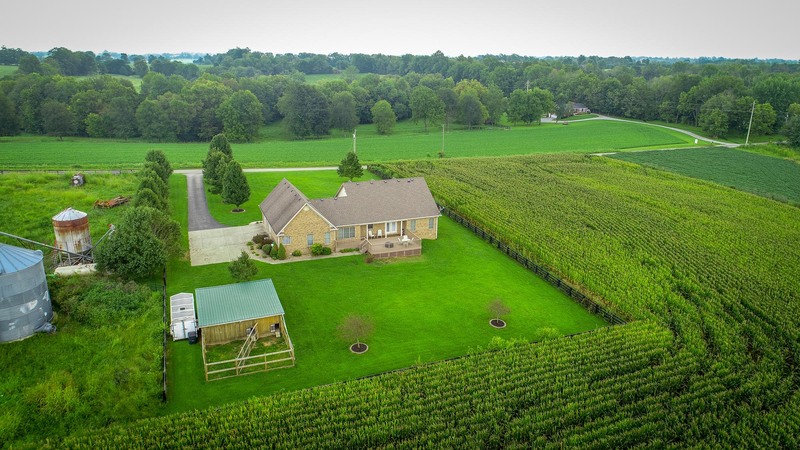 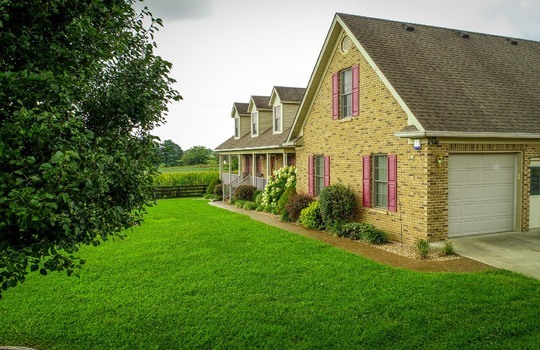 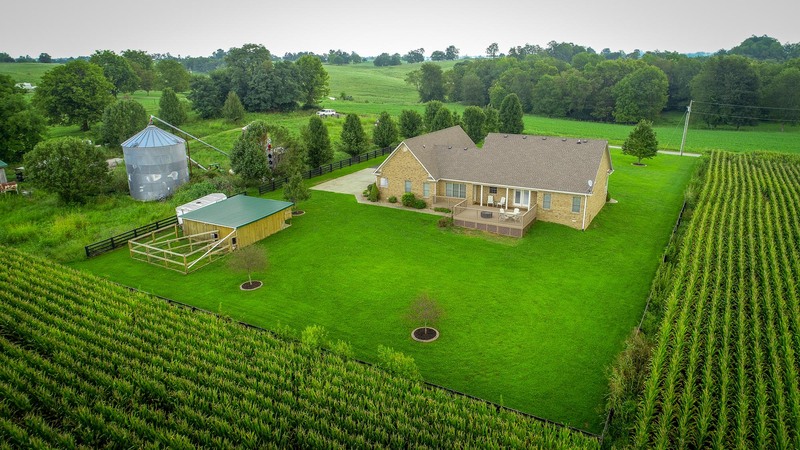 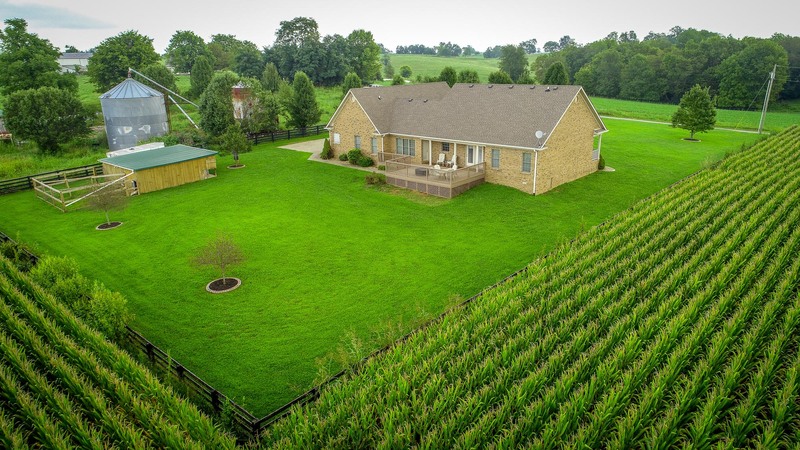 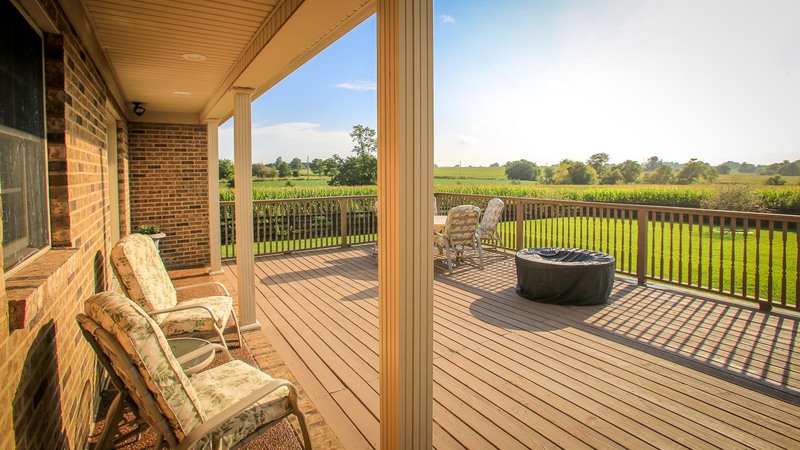 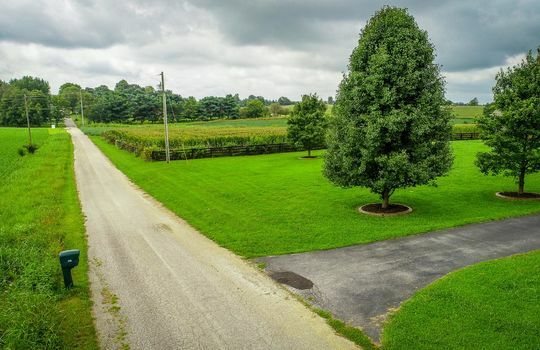 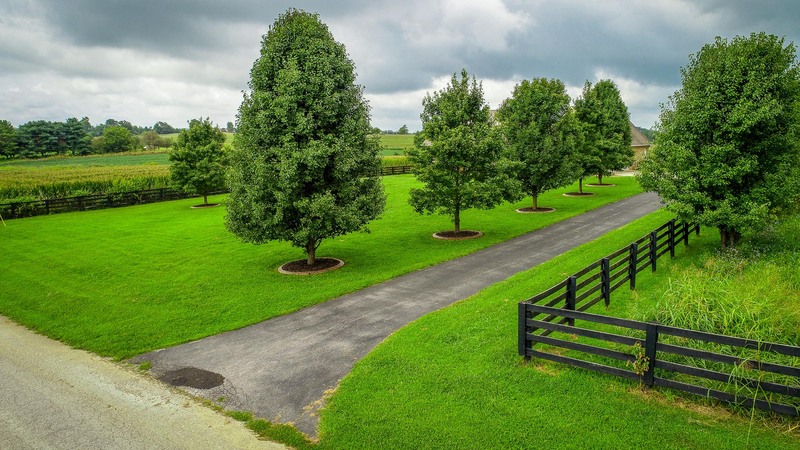 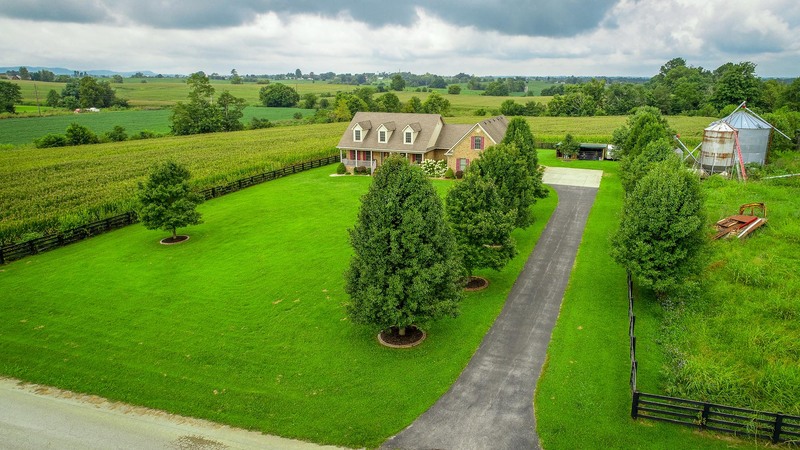 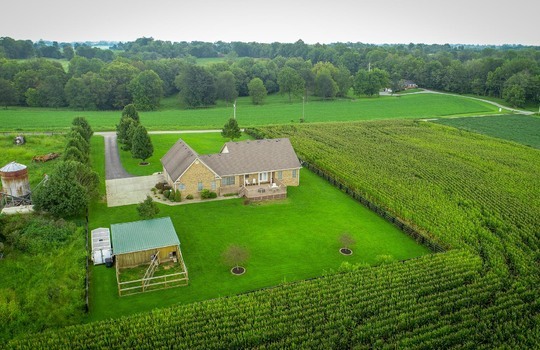 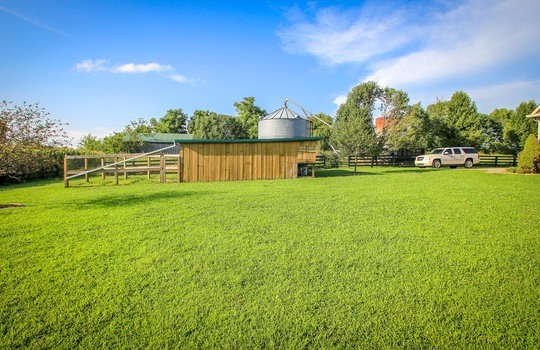 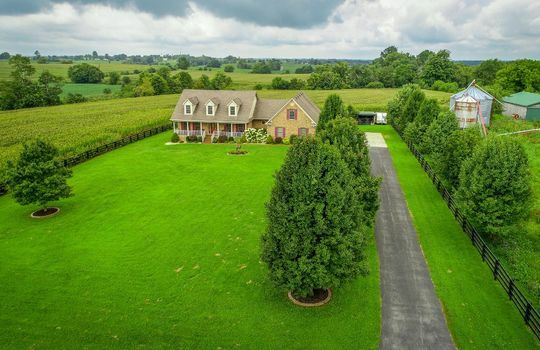 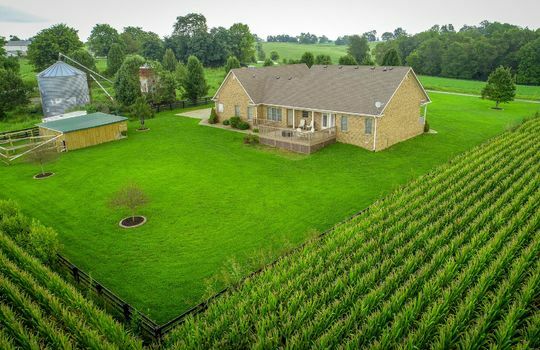 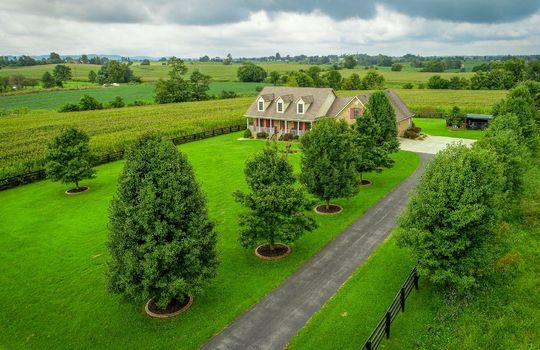 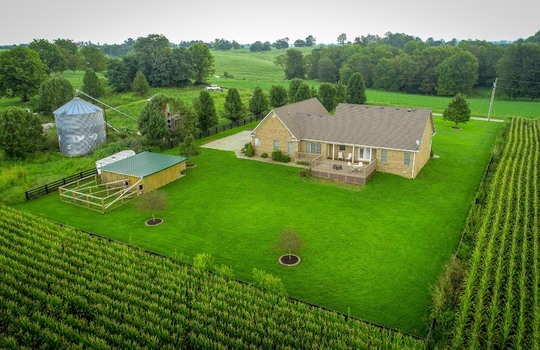 Panoramic views of farmland - your private sanctuary less than 10 minutes from downtown Danville. 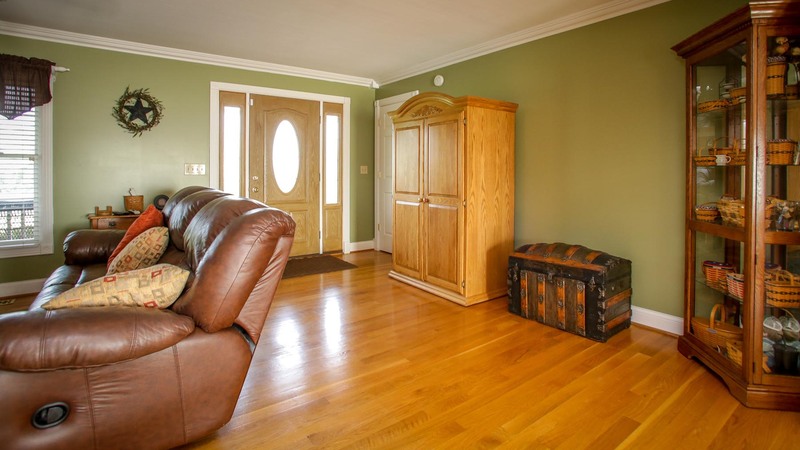 Real oak Hardwood floors. 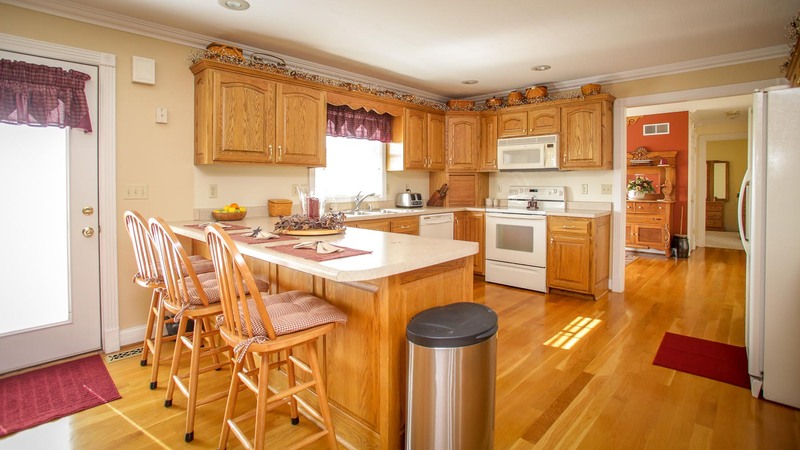 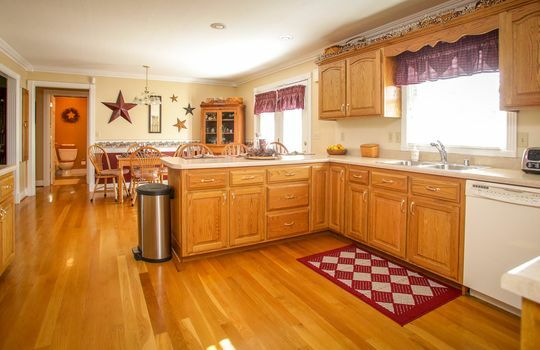 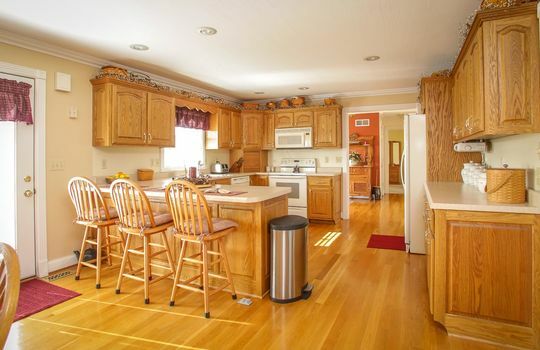 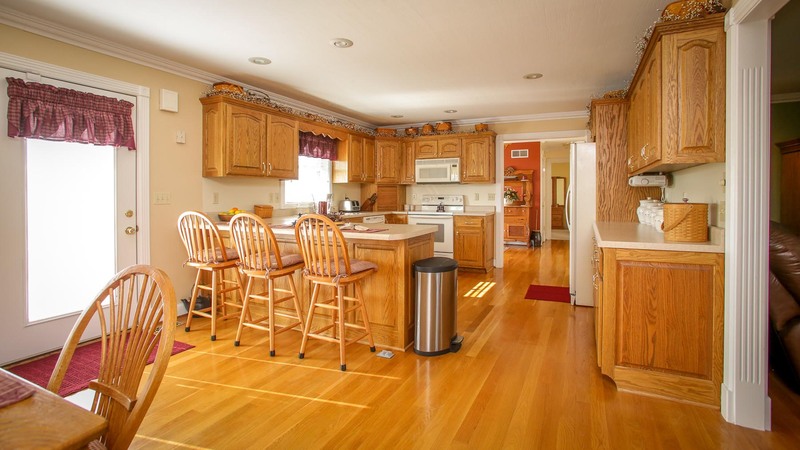 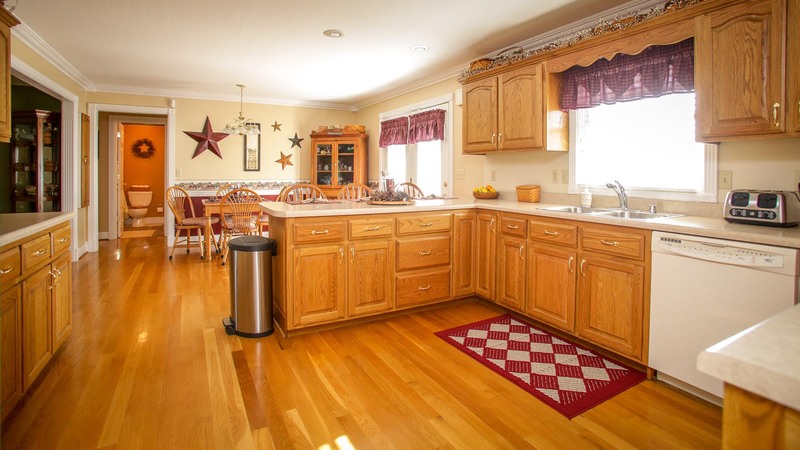 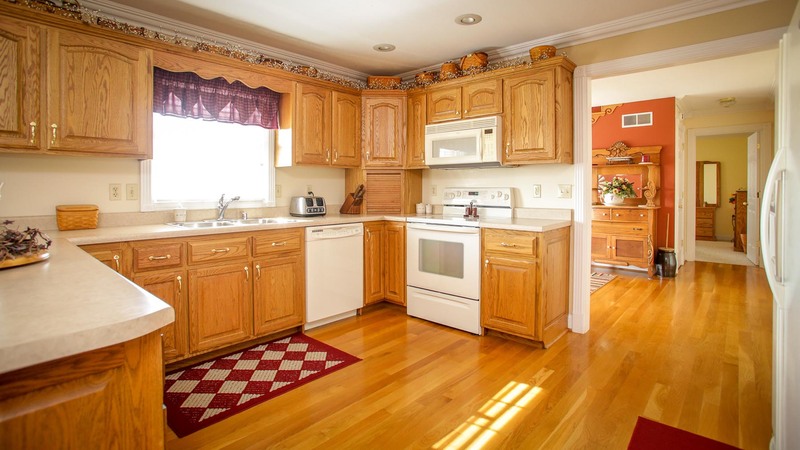 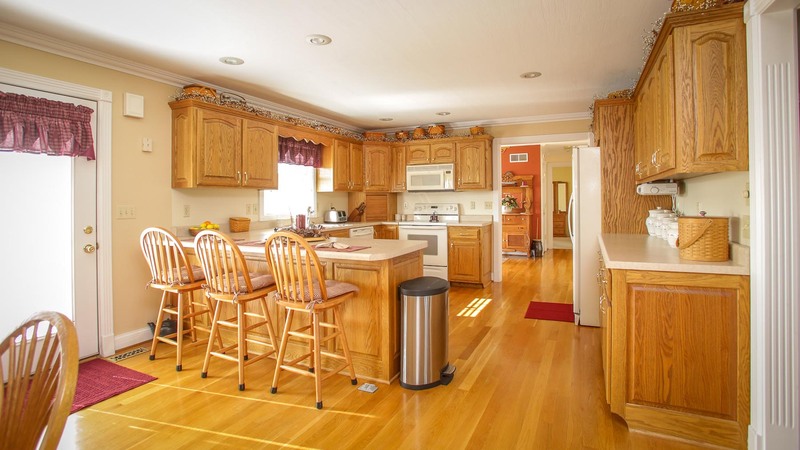 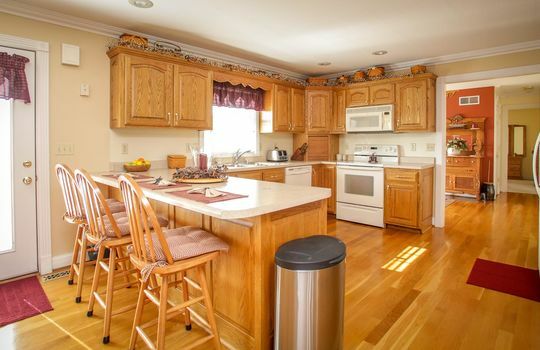 Tons of cabinets in the entertaining kitchen - all open - perfect for entertaining - and it leads right out to the deck. 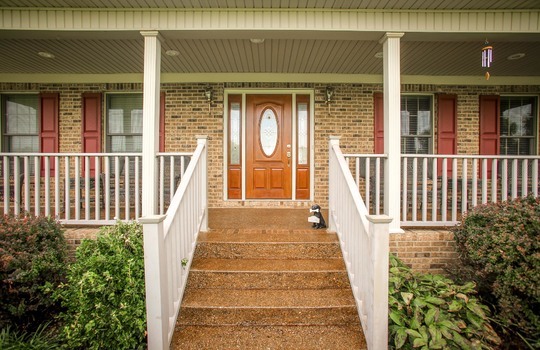 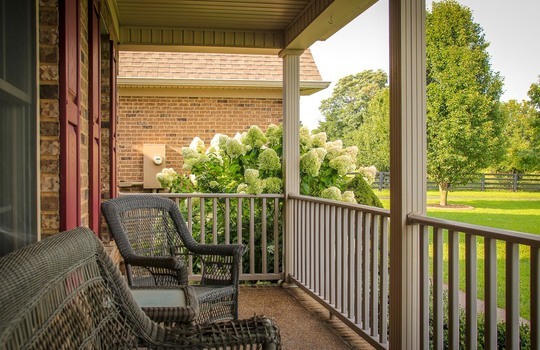 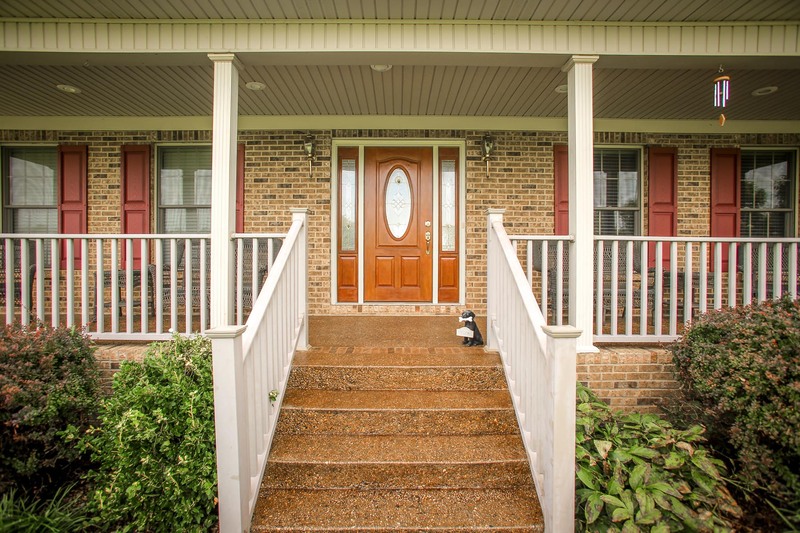 NOTE - Full front porch and check out the images of the back deck. 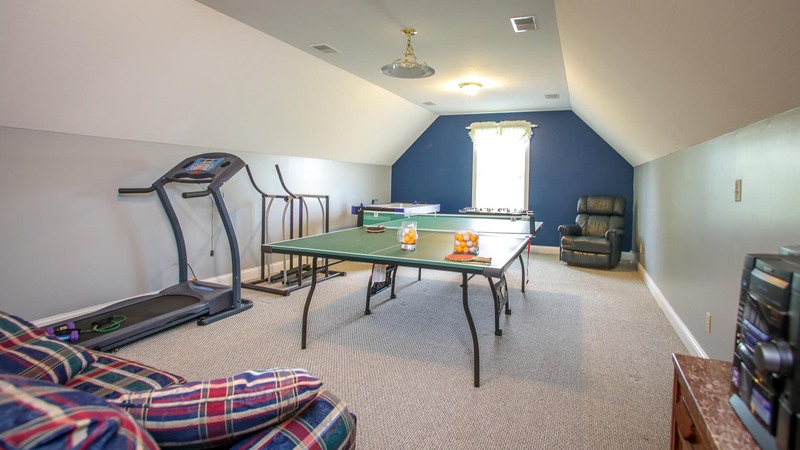 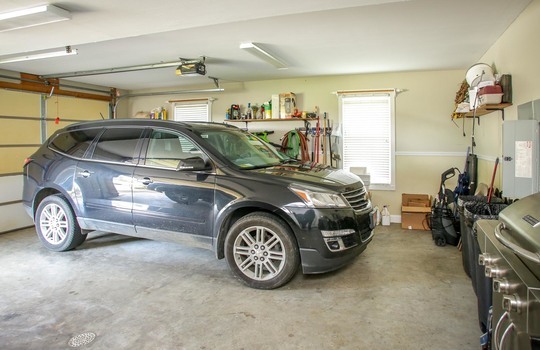 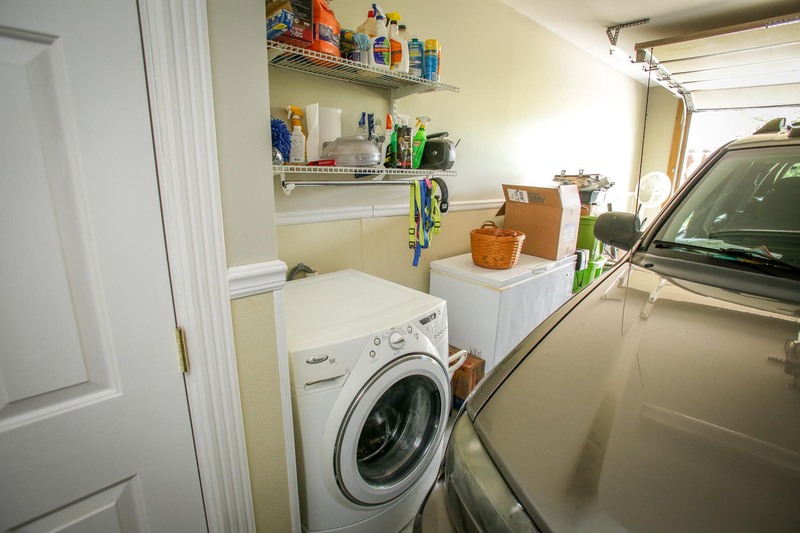 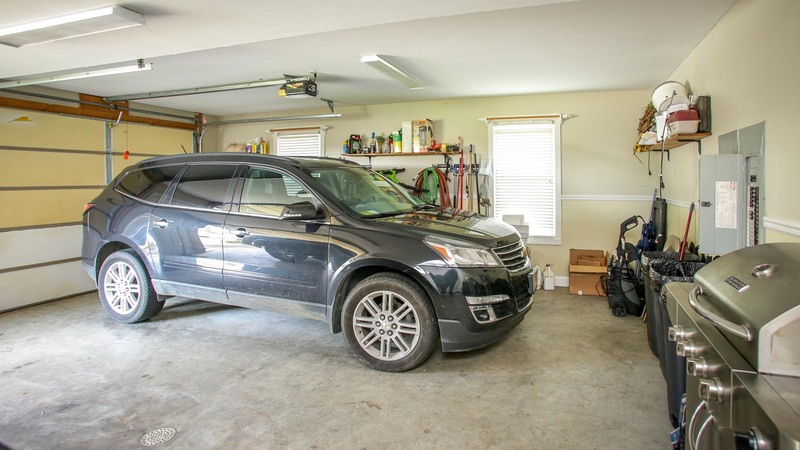 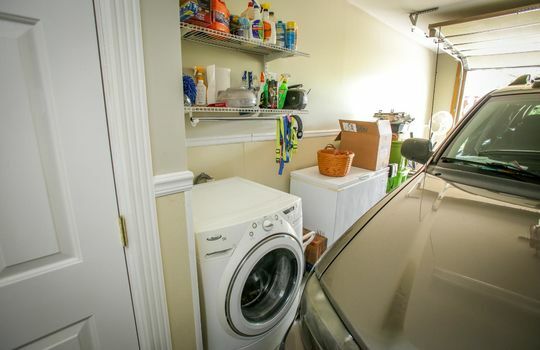 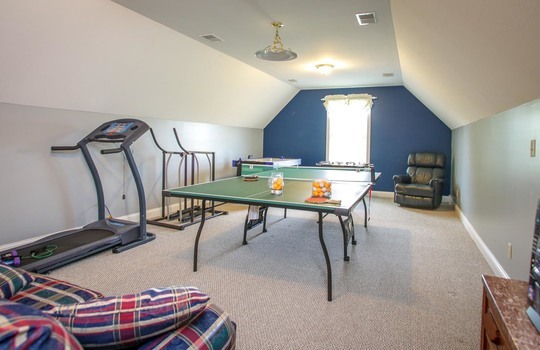 There is a finished room over the garage for home office, entertaining, ping pong, etc. 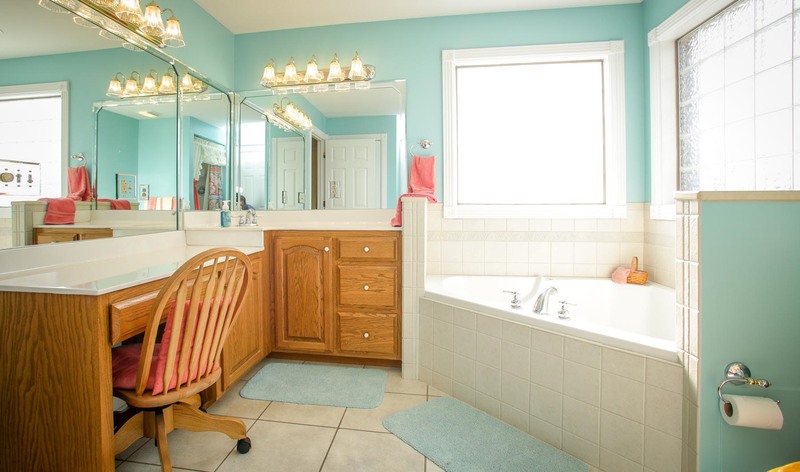 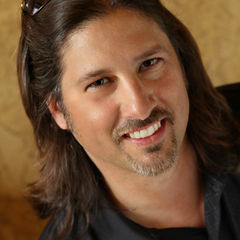 THEN, ready for this? 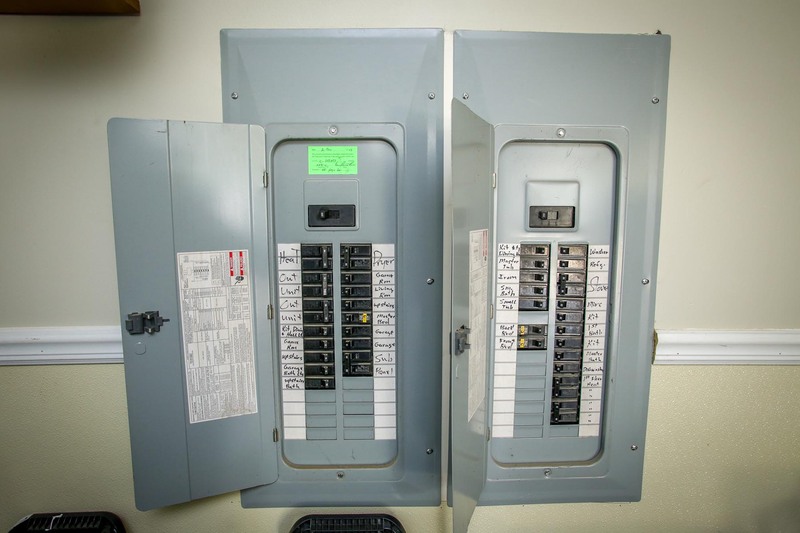 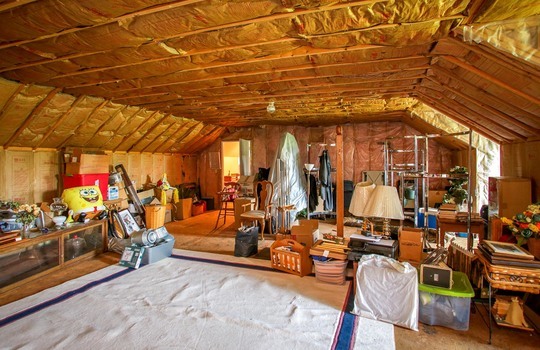 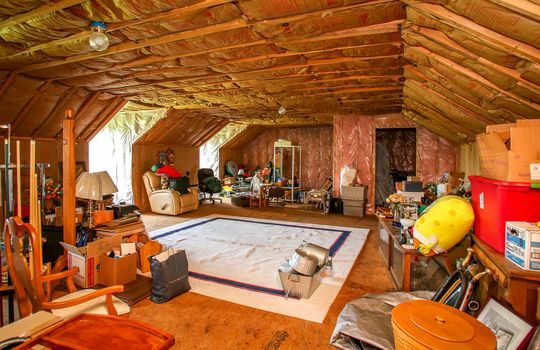 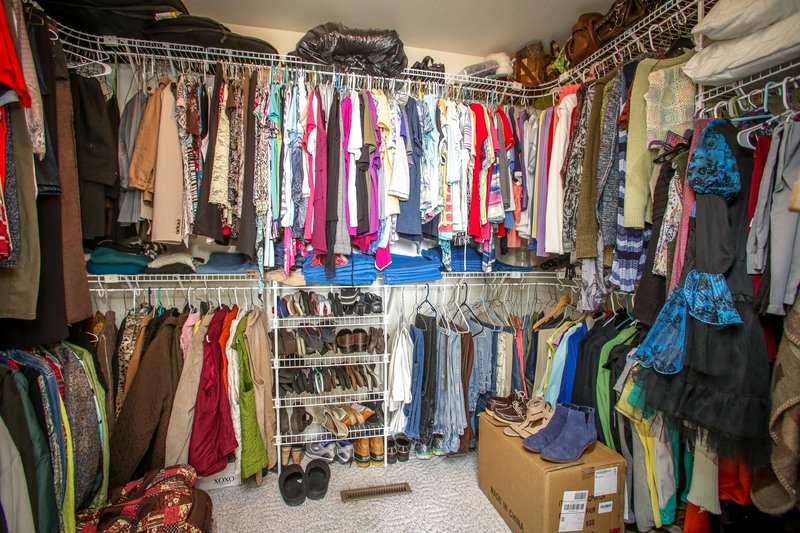 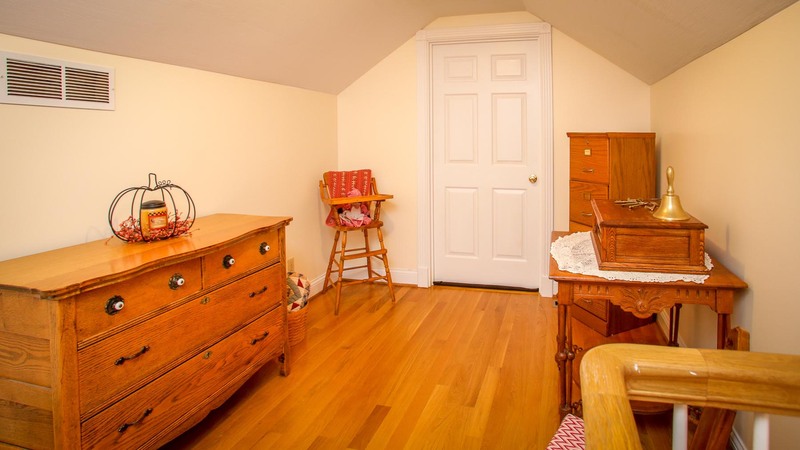 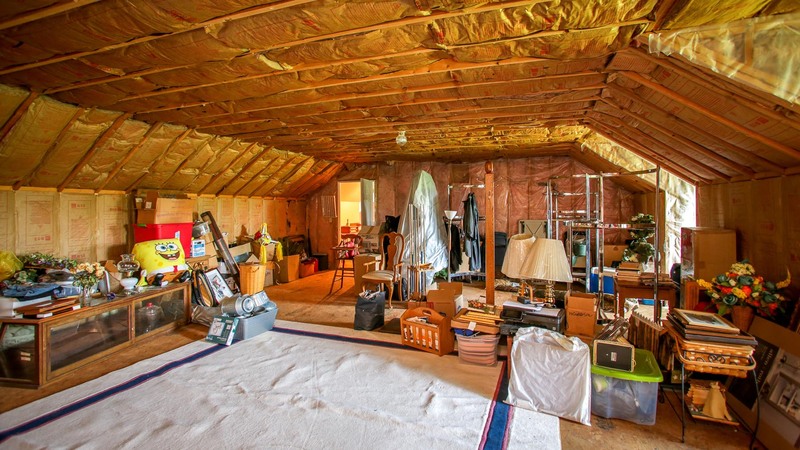 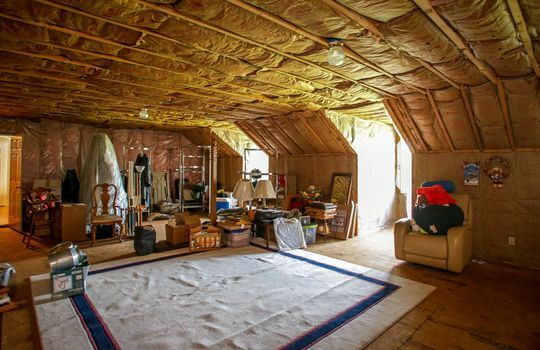 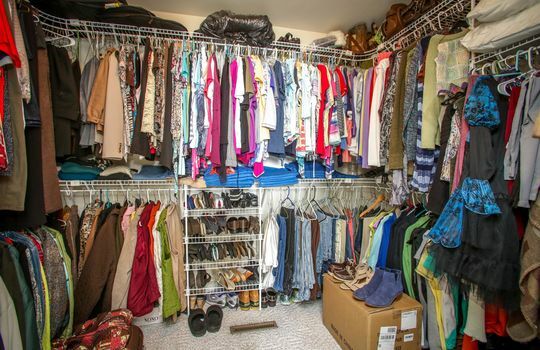 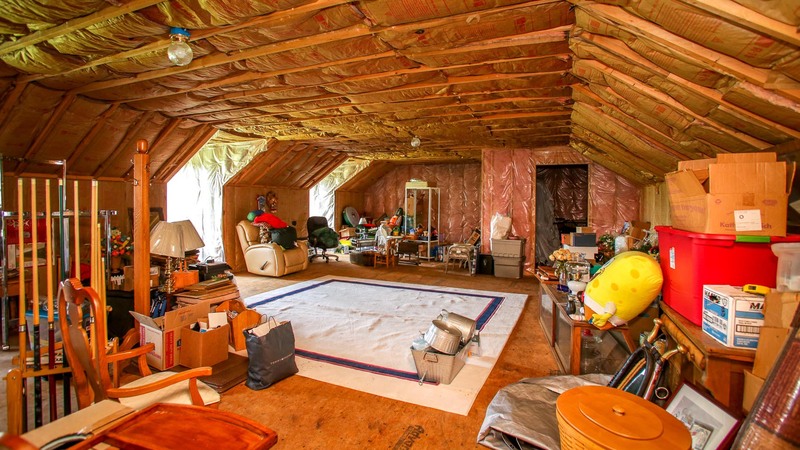 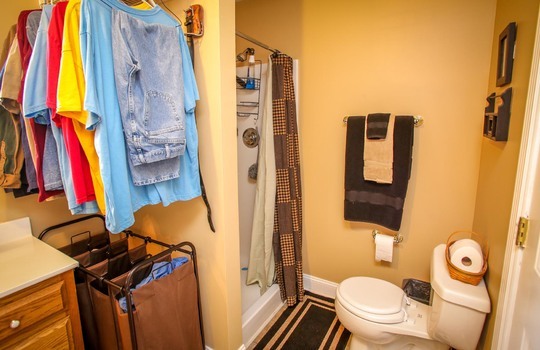 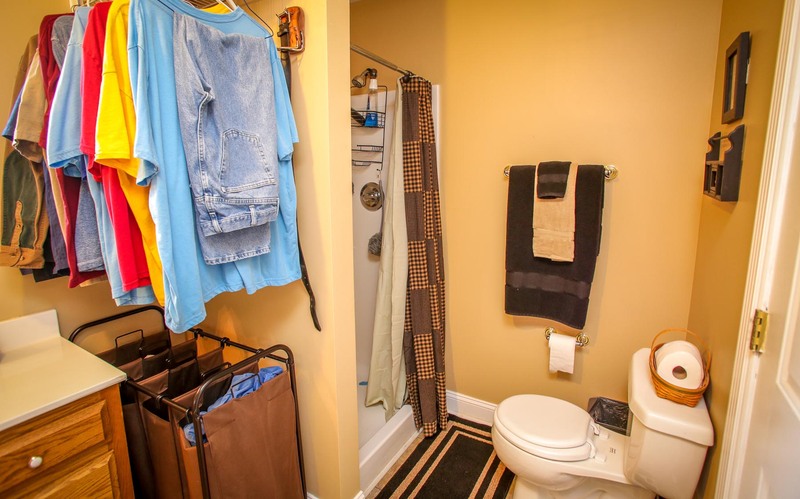 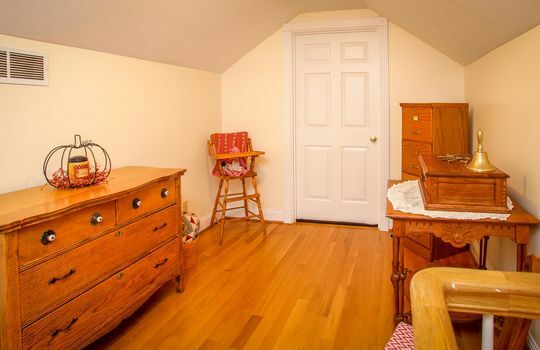 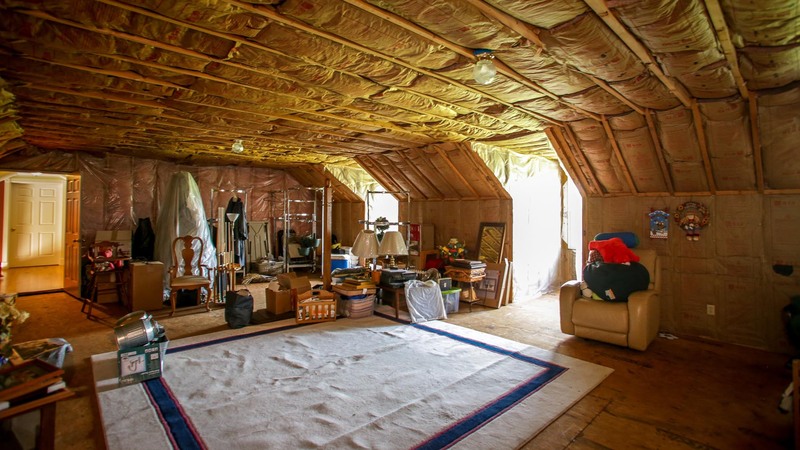 there is a 900sf area that is sort of like an attic, HOWEVER, it is insulated, electrified and plumbed for you to finish as you see fit - if you want more space. 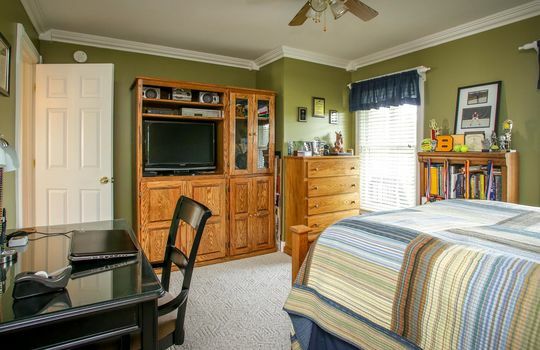 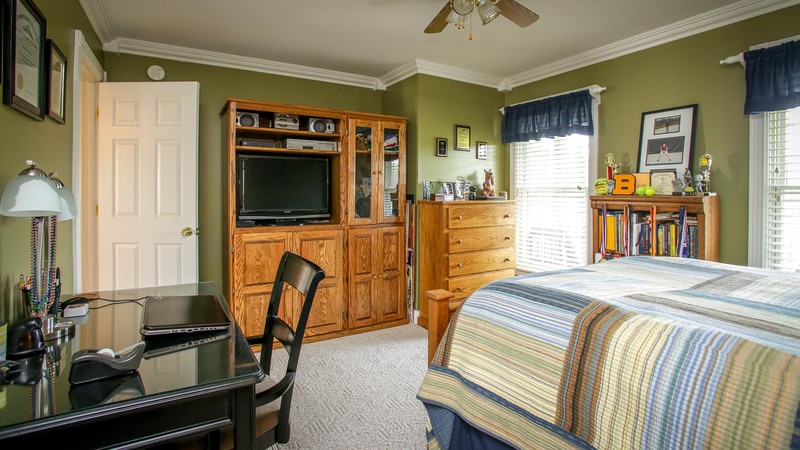 It would make an awesome home office, master suite + one or two more bedrooms up there. 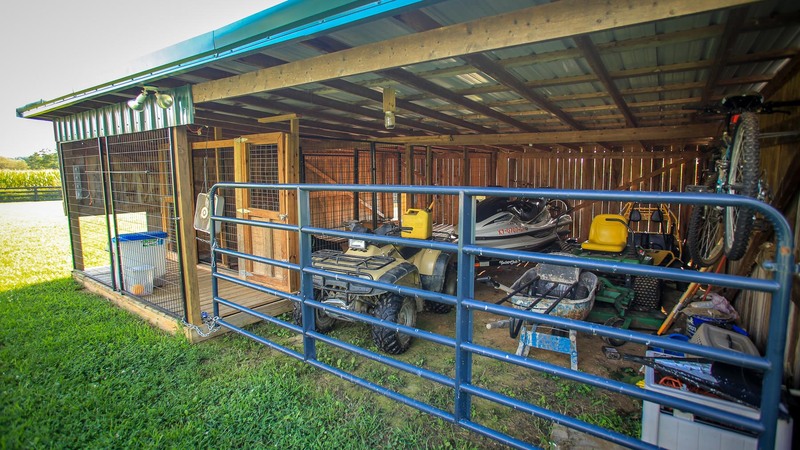 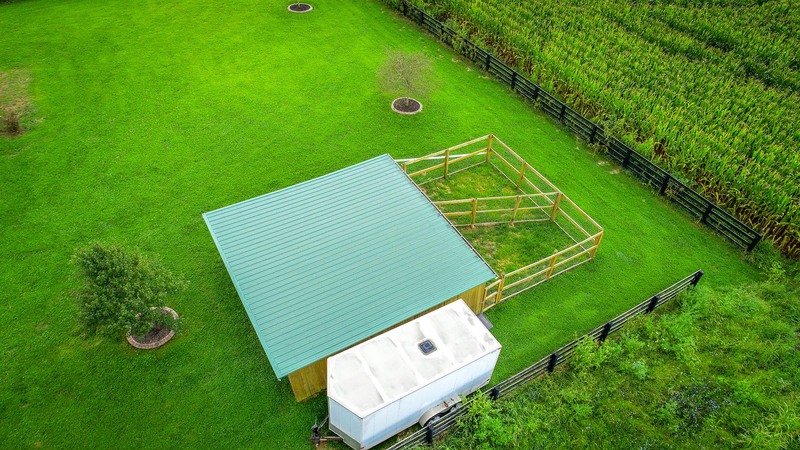 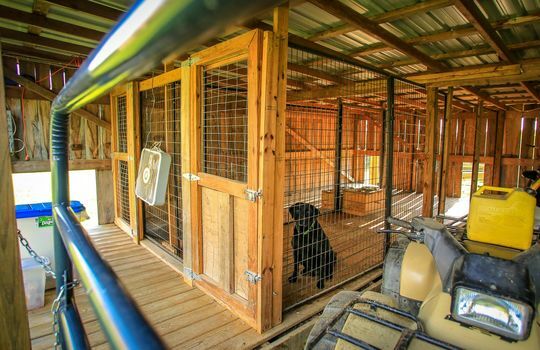 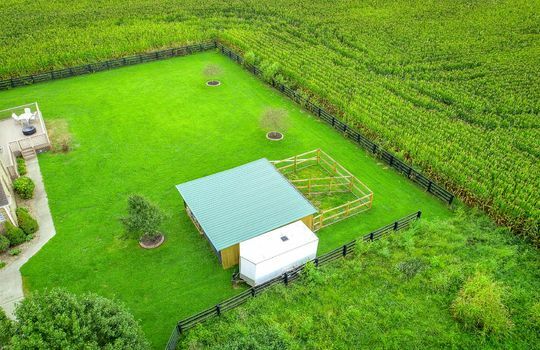 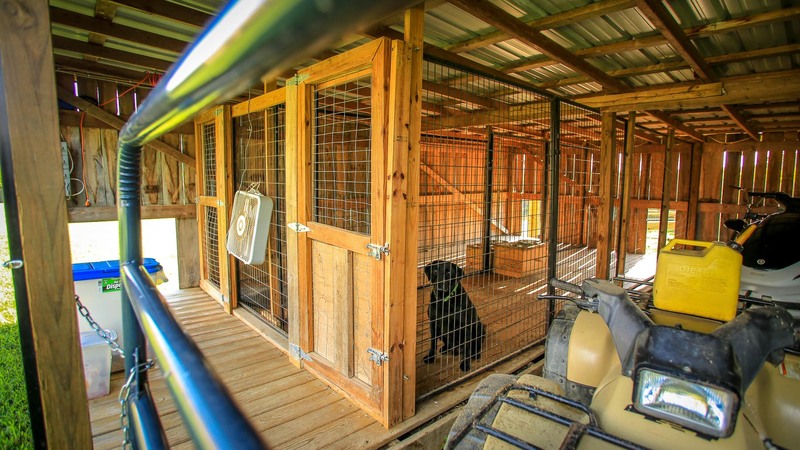 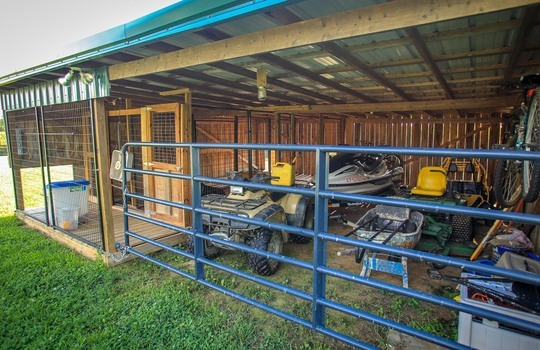 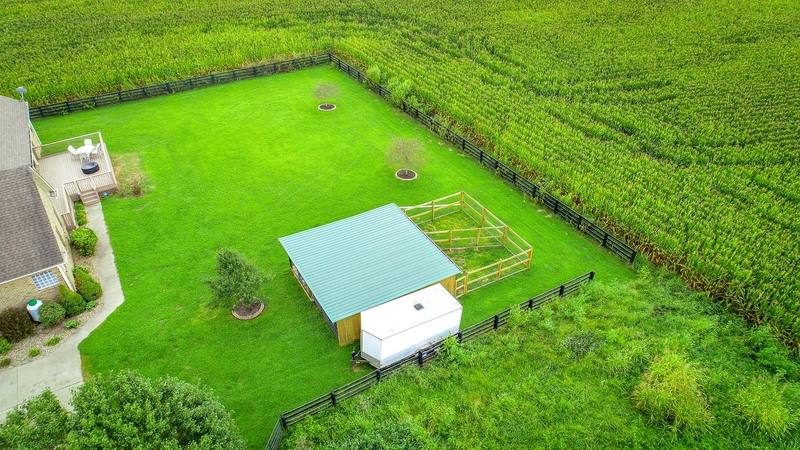 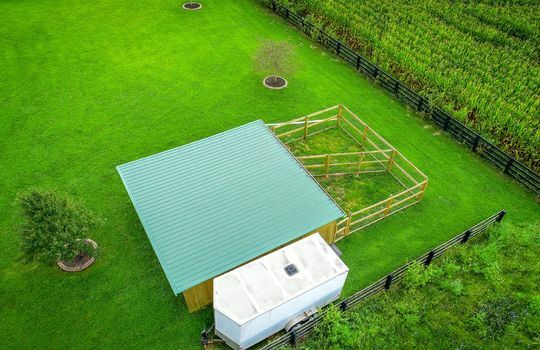 THEN, there is a dog kennel with fenced-in runs and a storage shed for your toys. 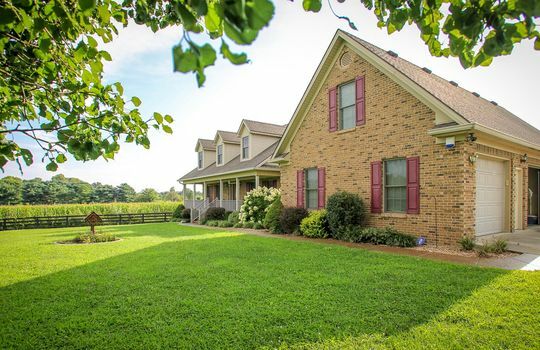 7 miles to Danville - lots of shopping, colleges, TJ Maxx, Starbucks, Hobby Lobby, Tractor Supply, everything really. 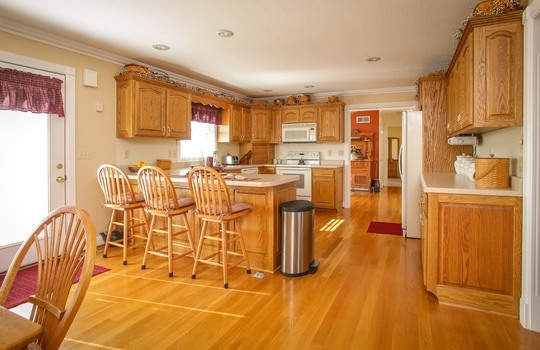 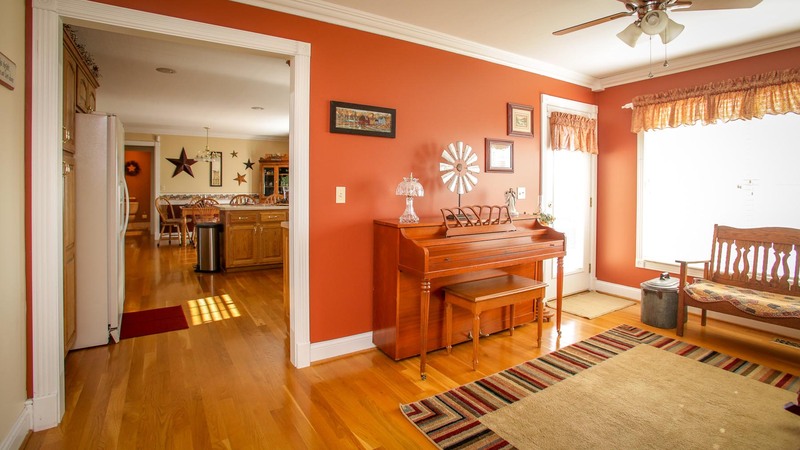 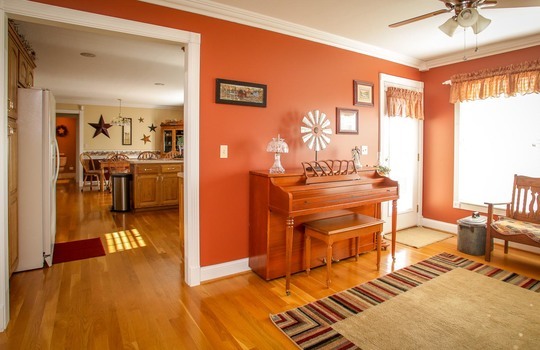 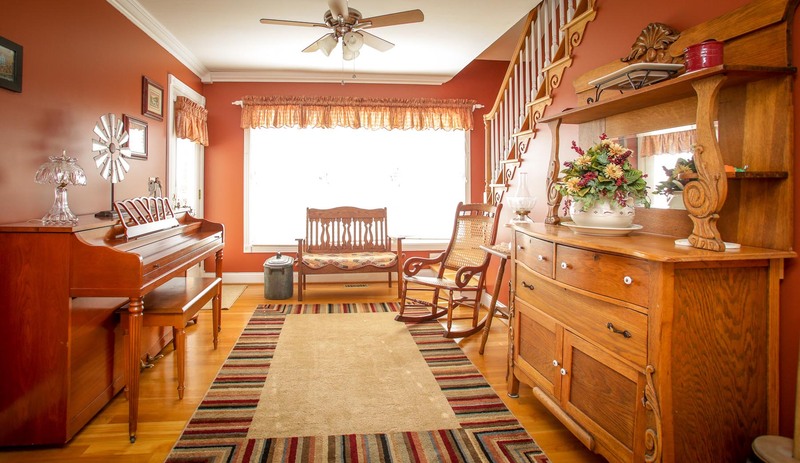 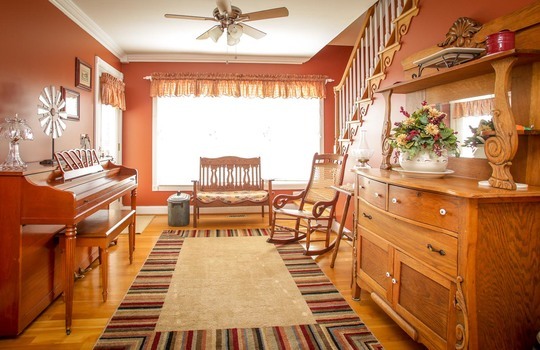 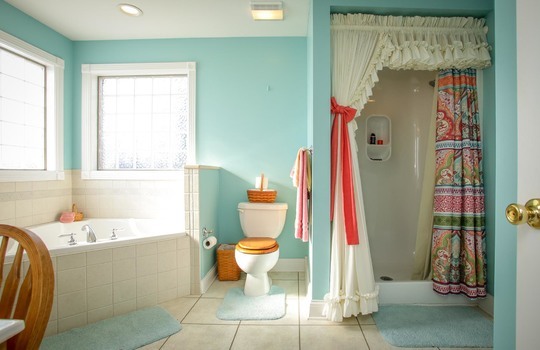 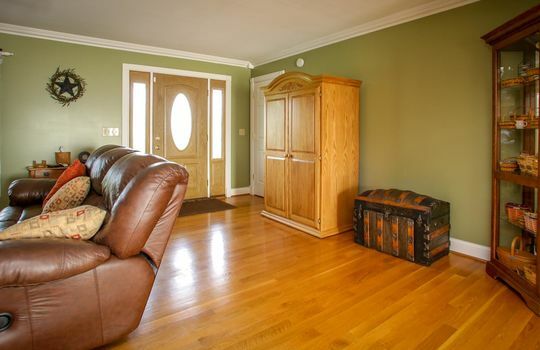 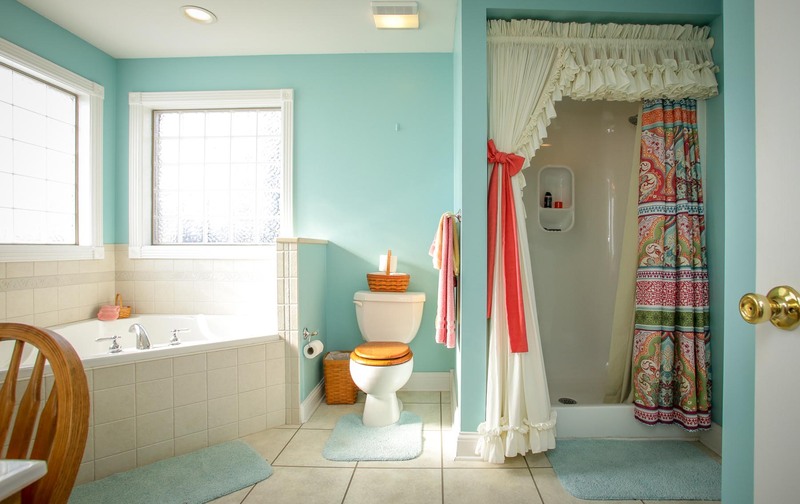 This is an impeccably beautiful and spotless house. 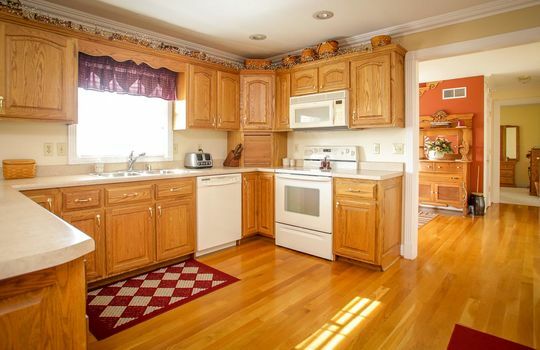 Come look - before it is gone.